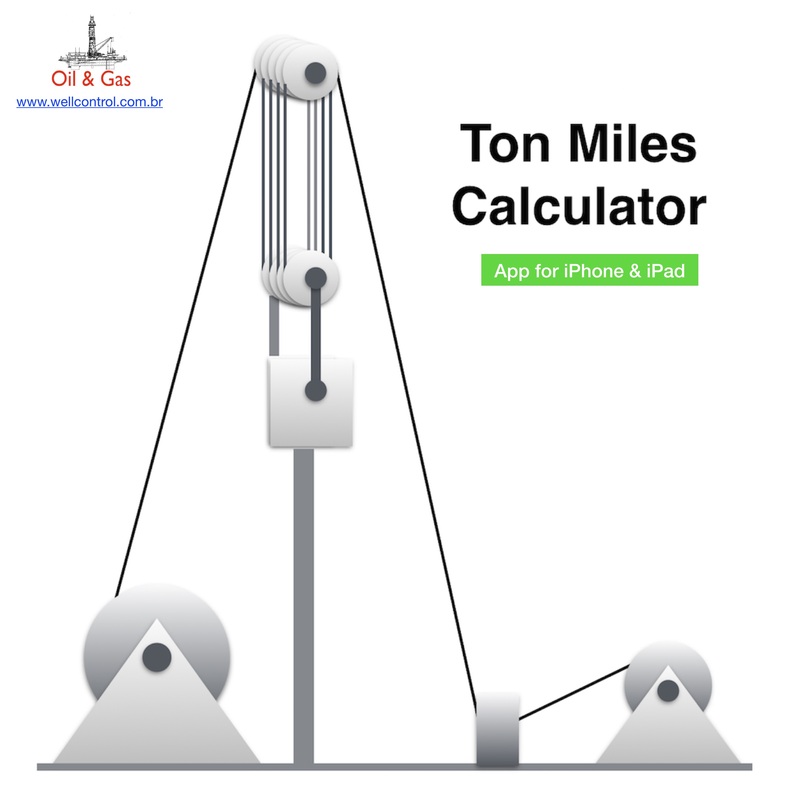 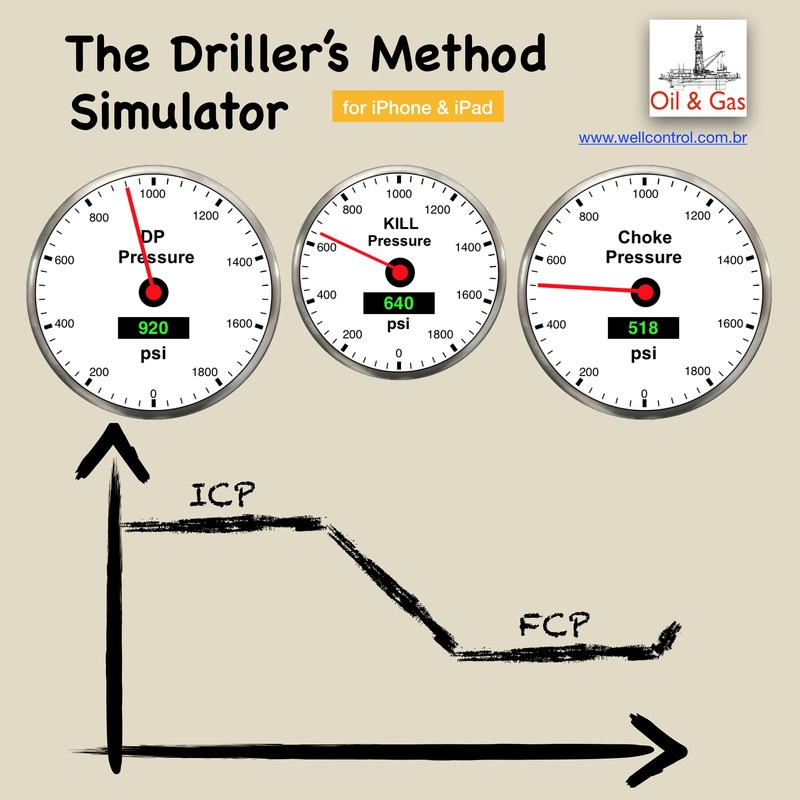 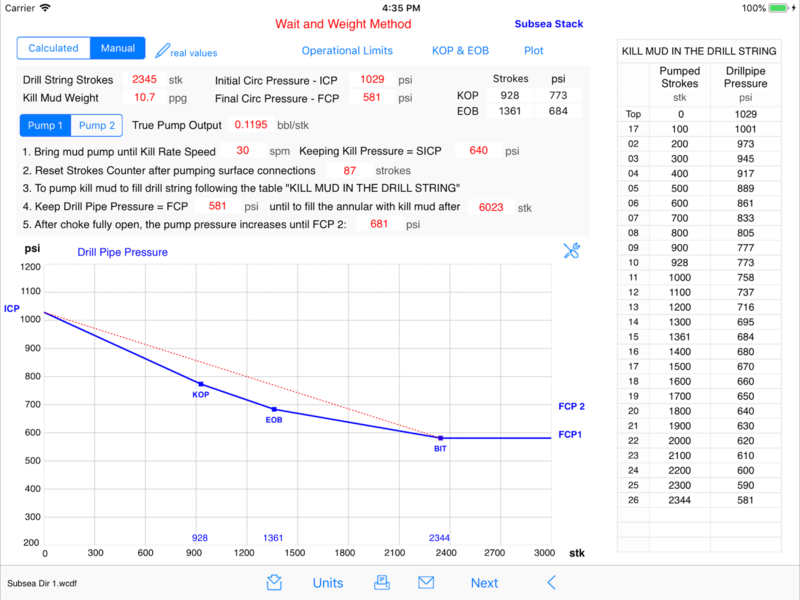 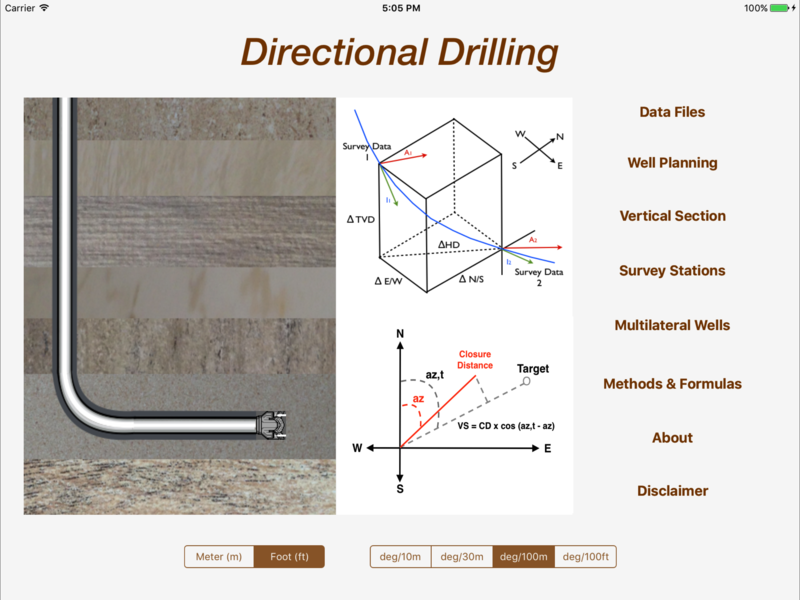 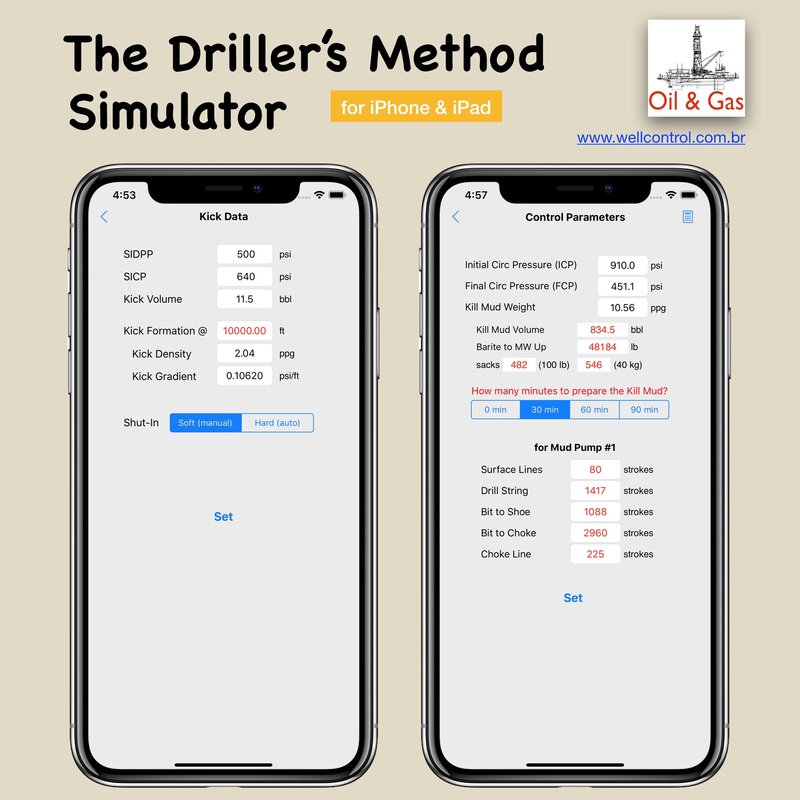 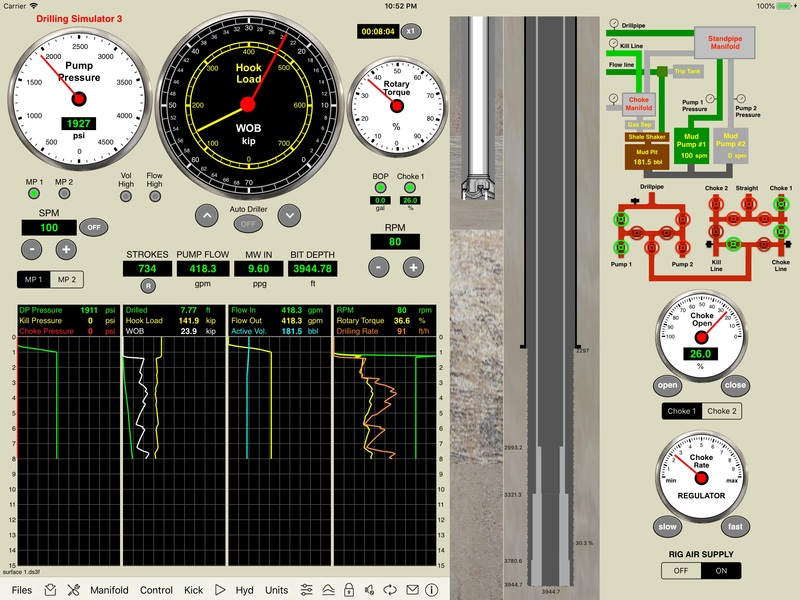 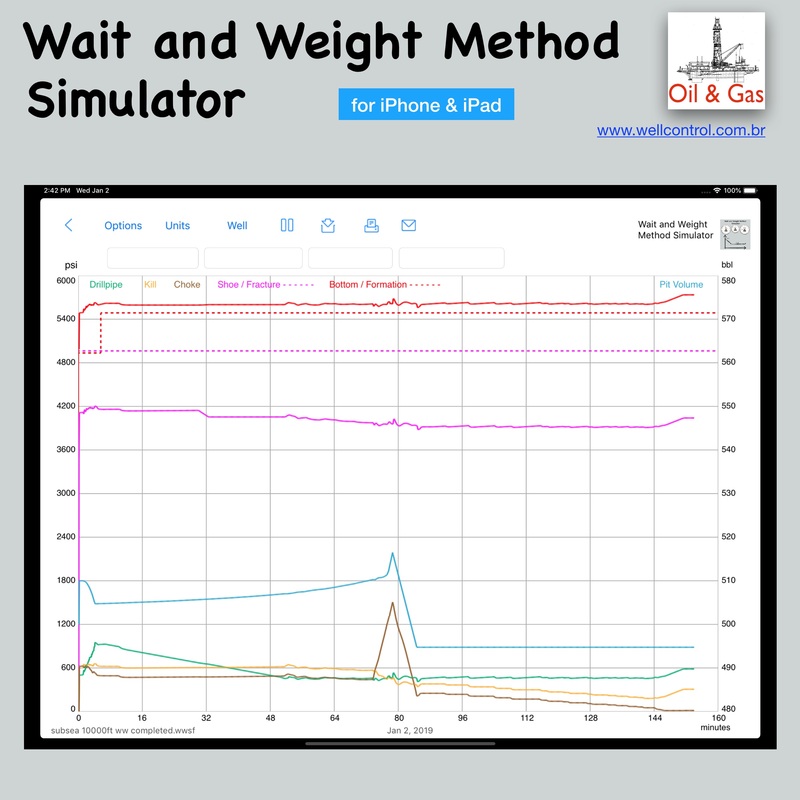 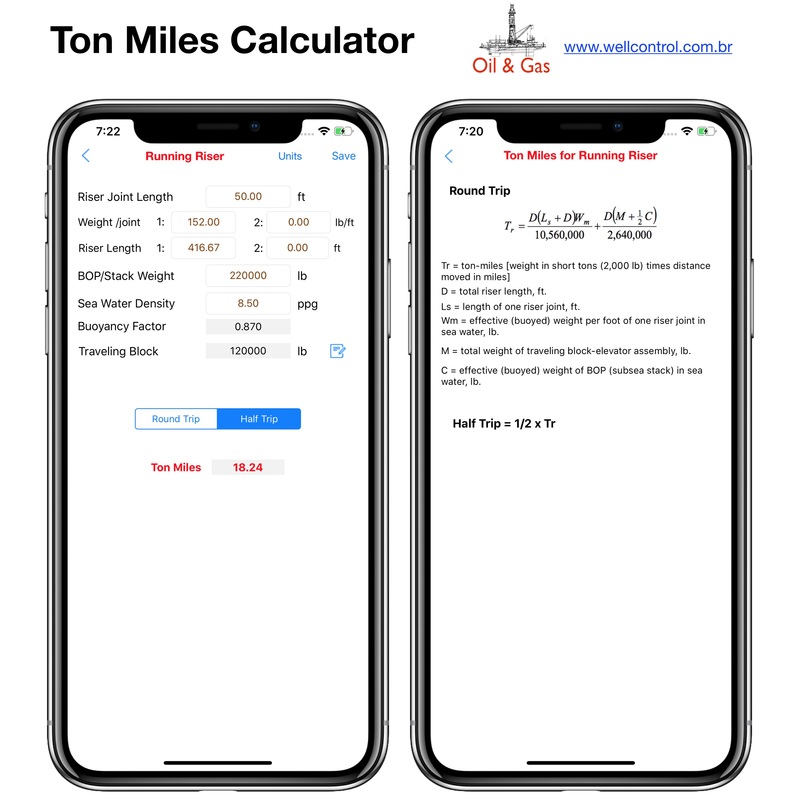 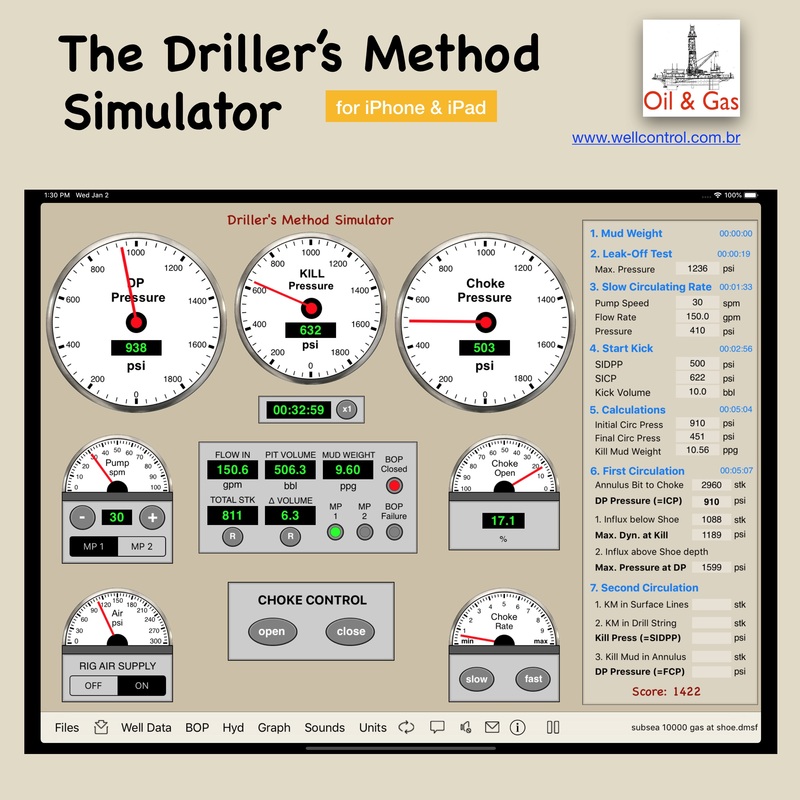 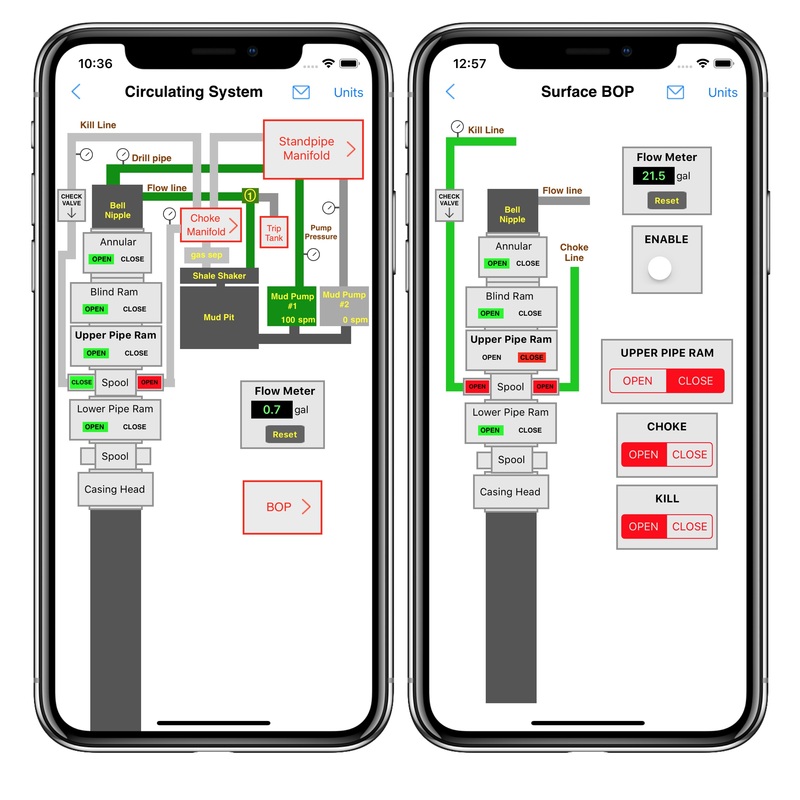 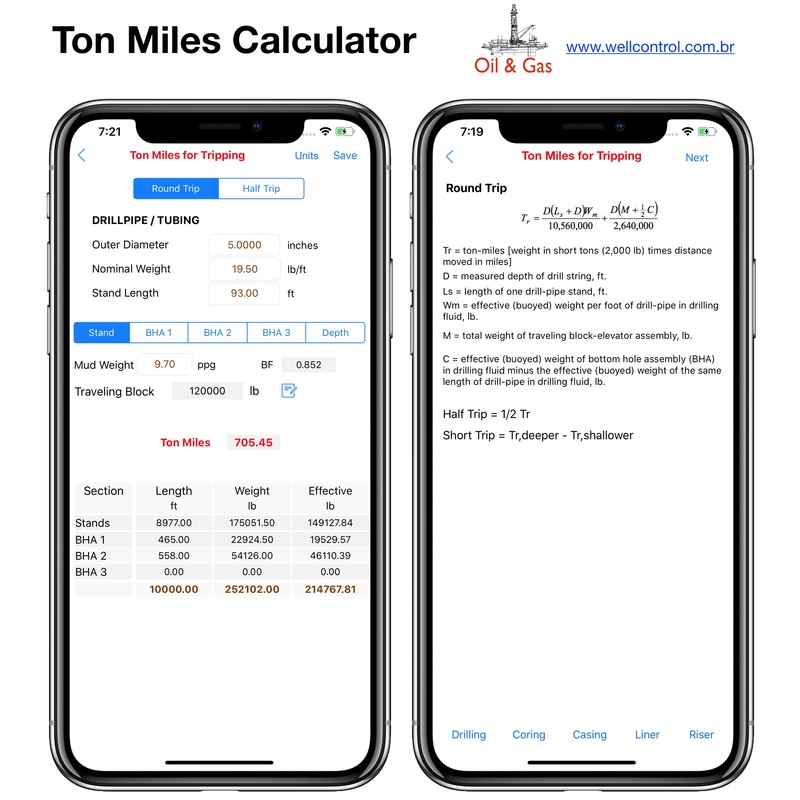 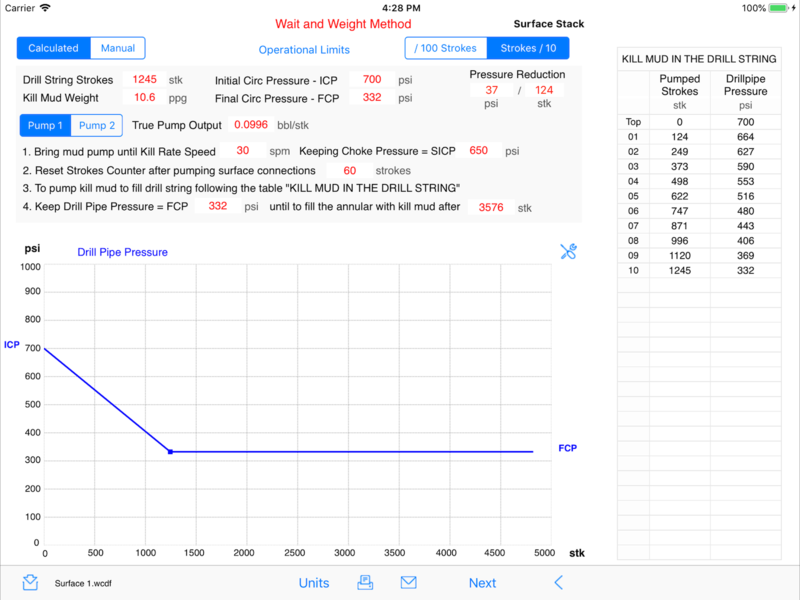 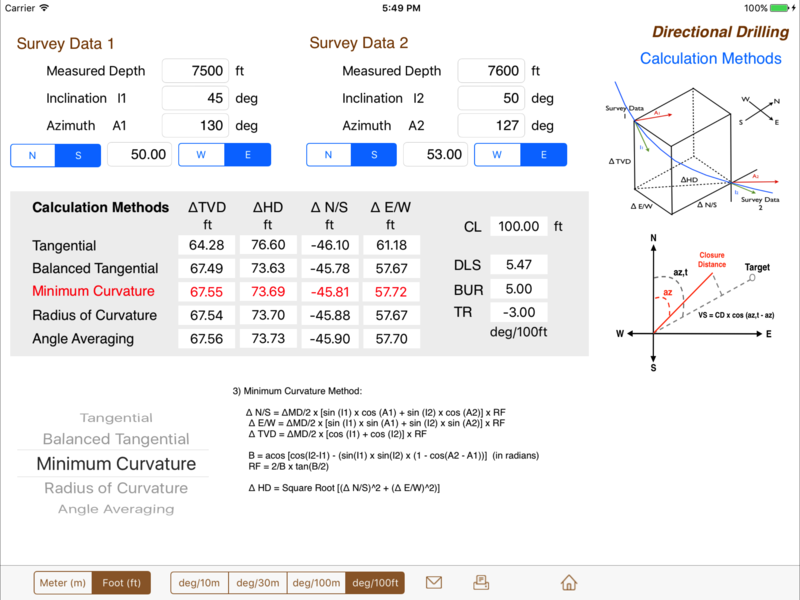 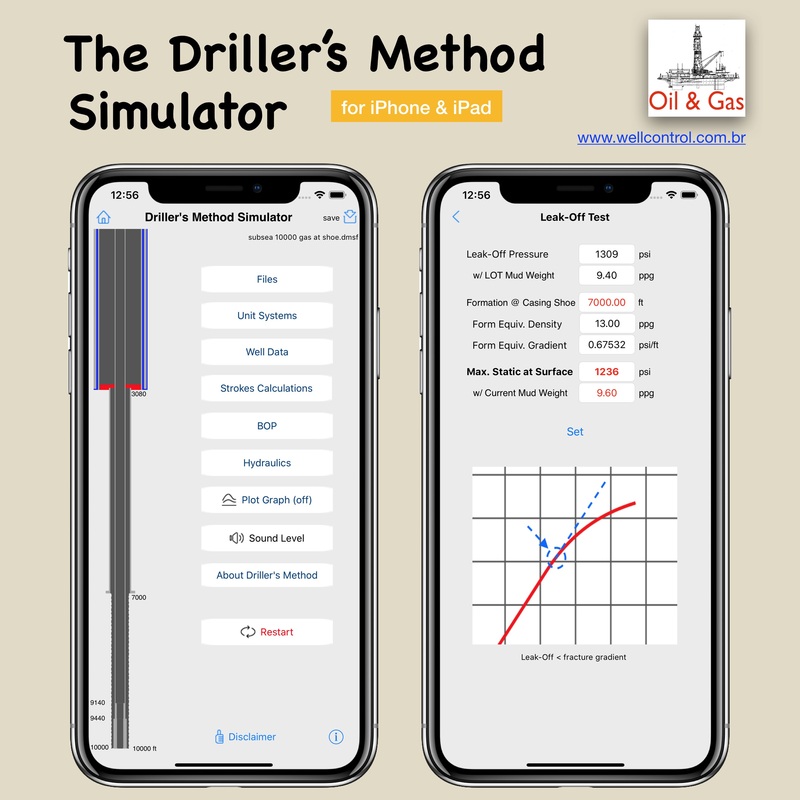 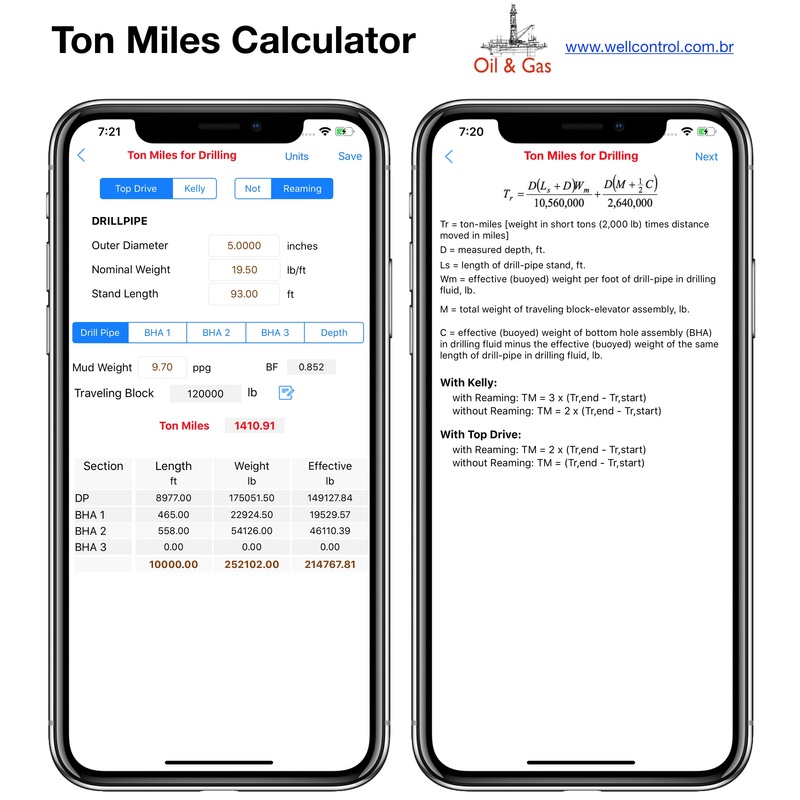 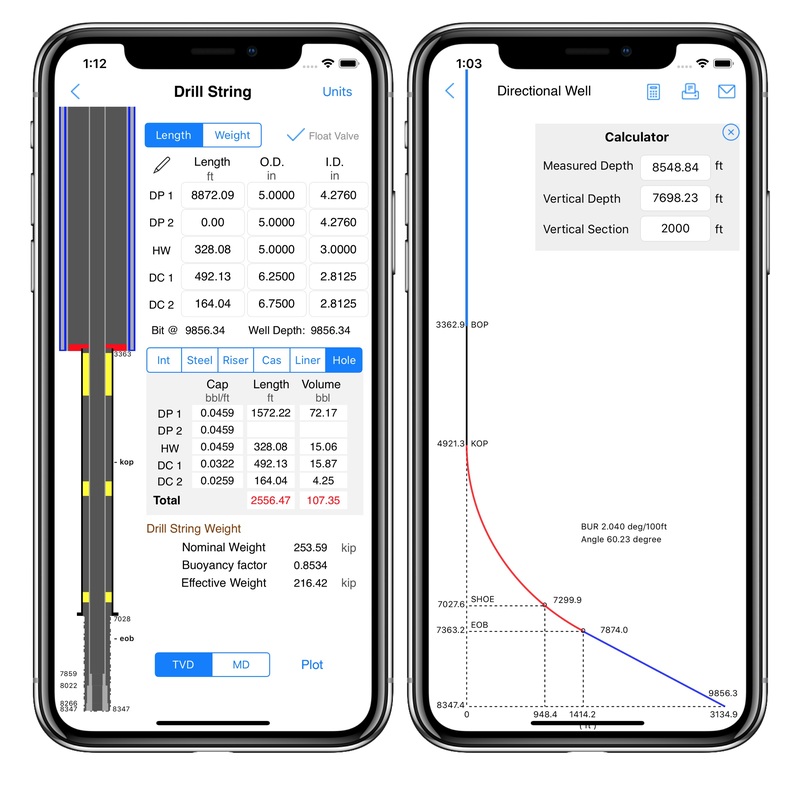 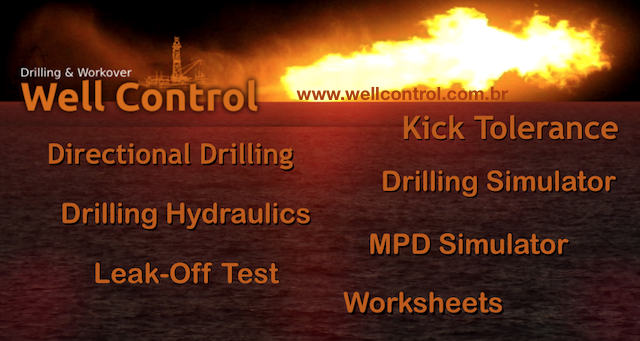 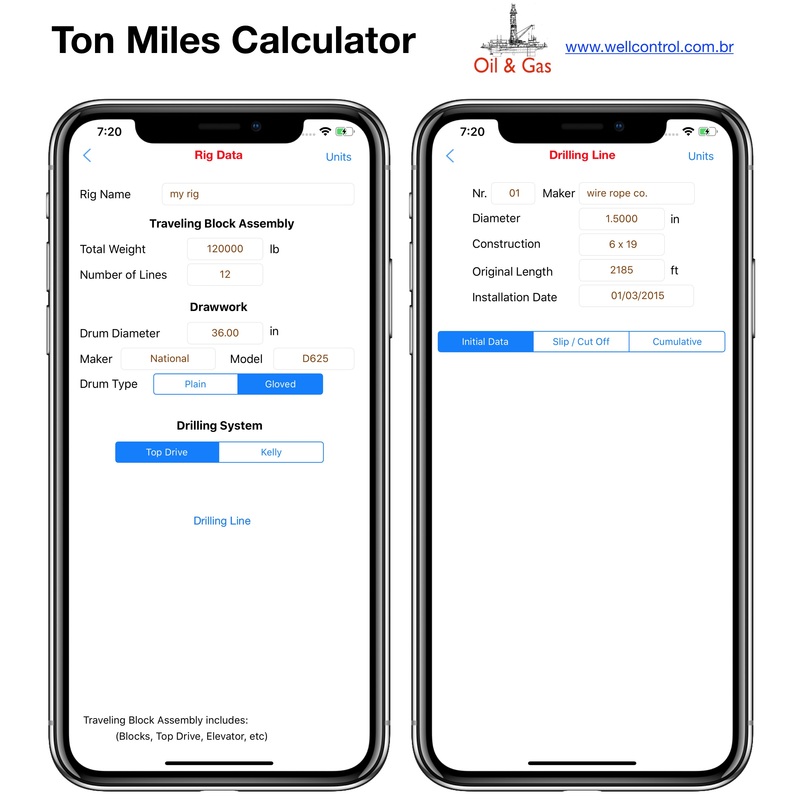 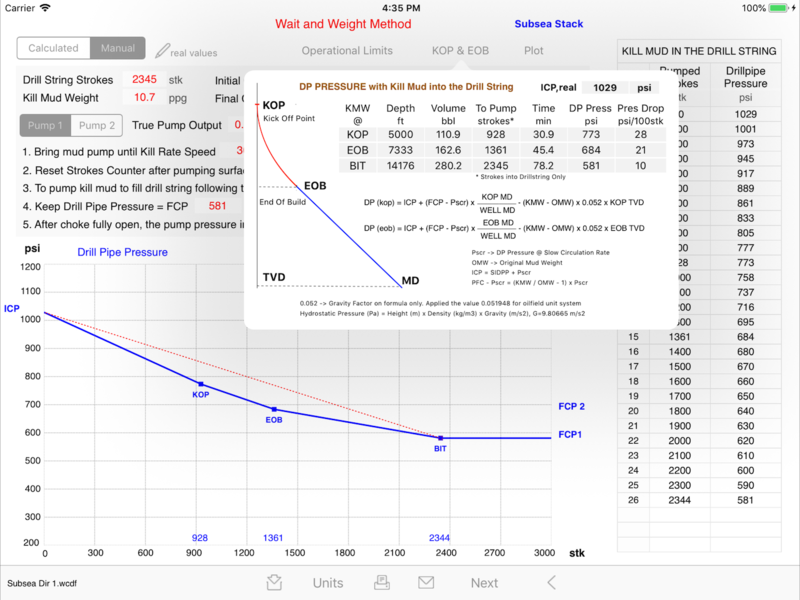 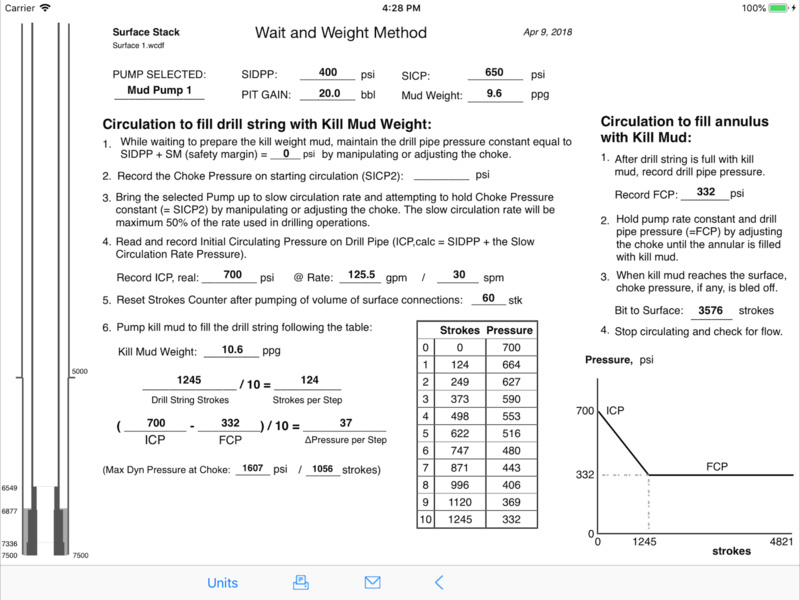 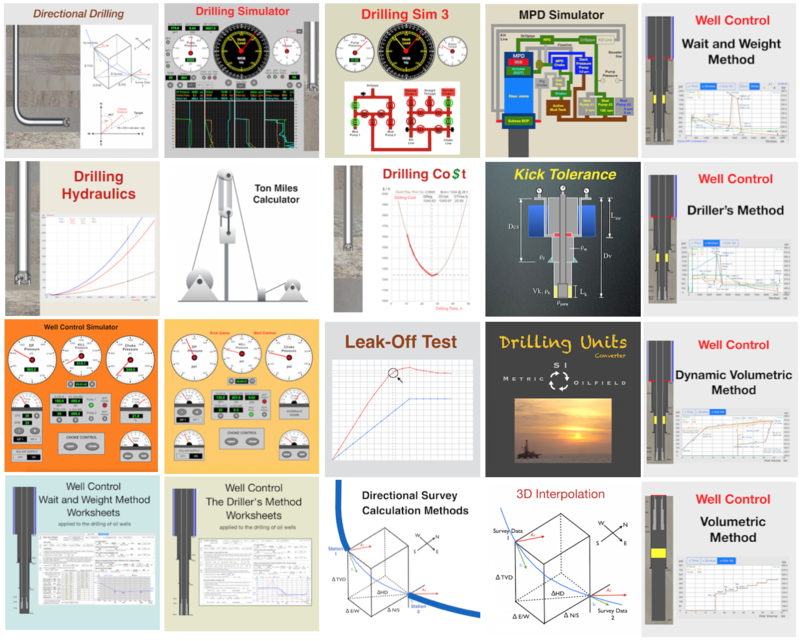 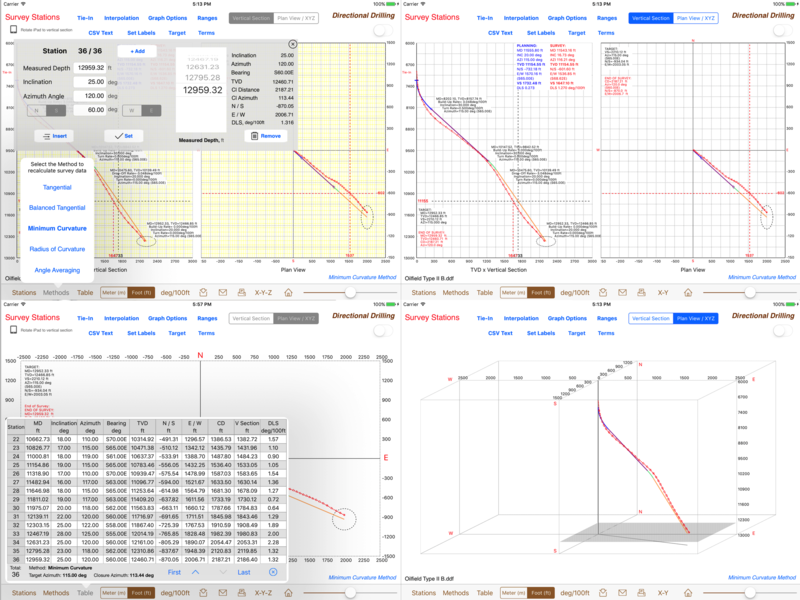 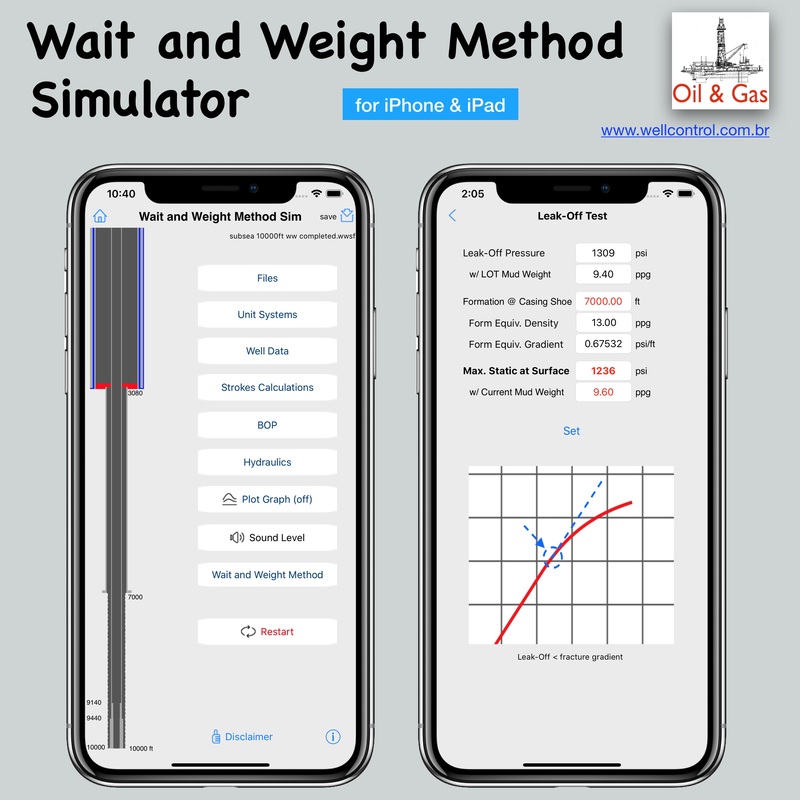 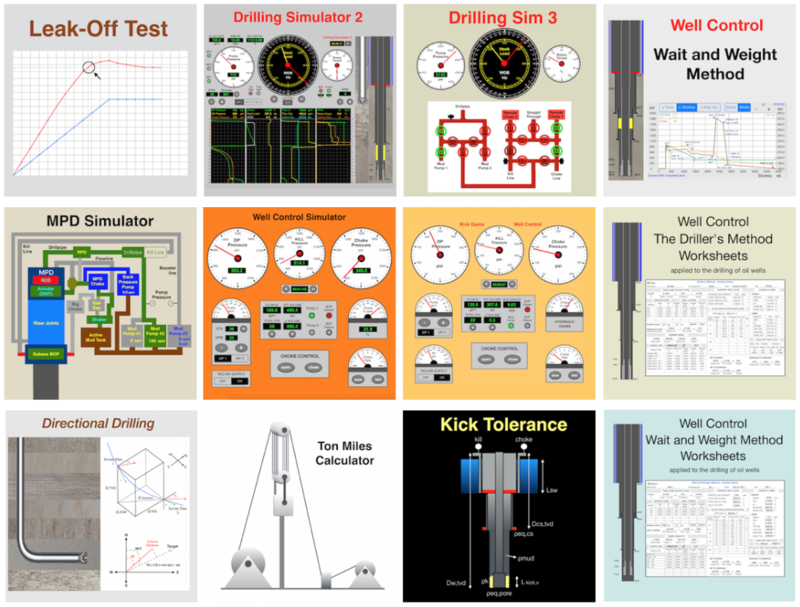 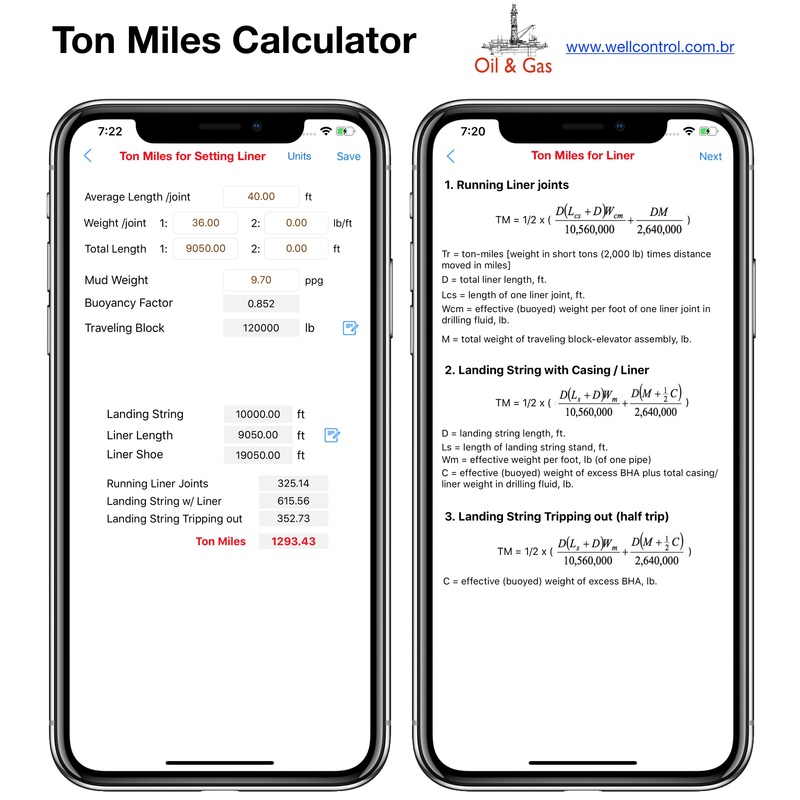 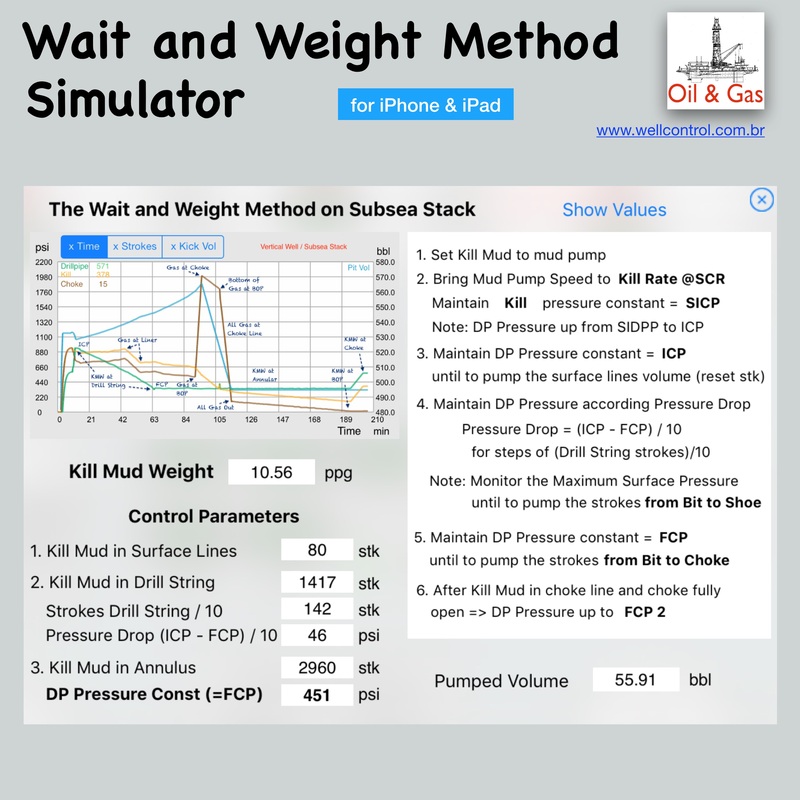 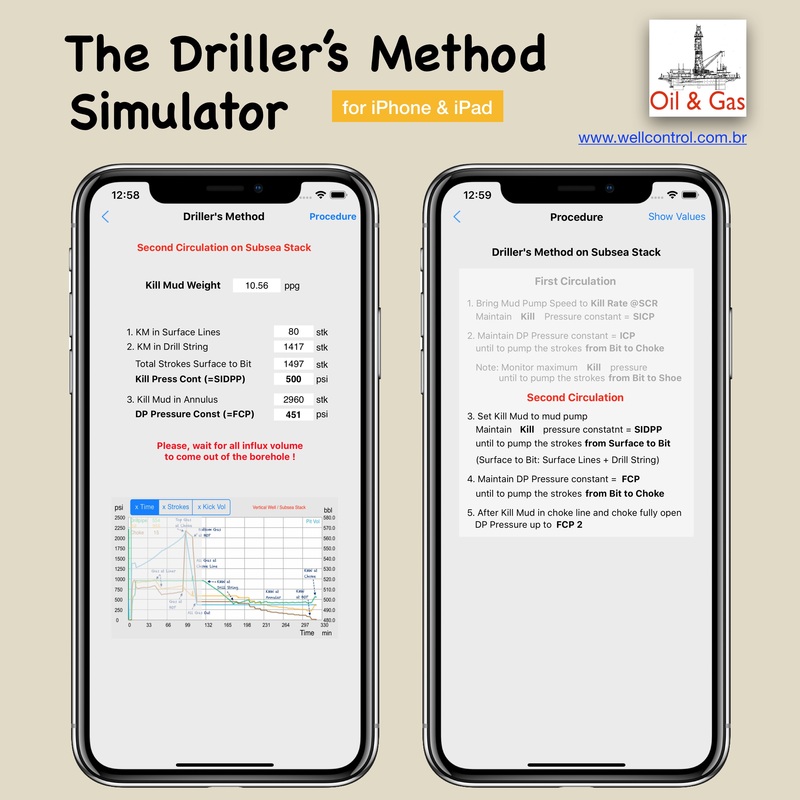 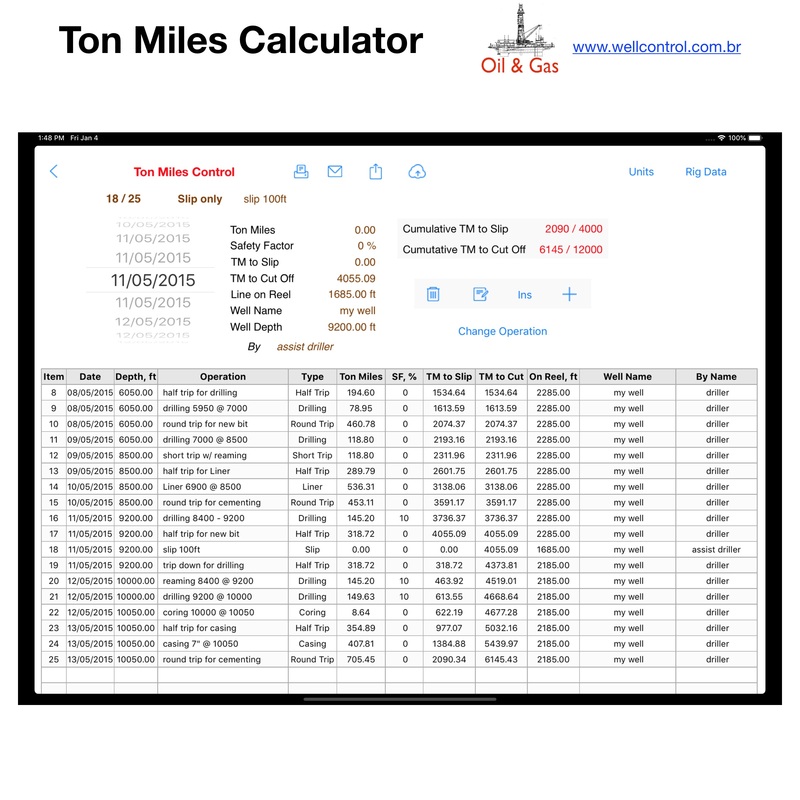 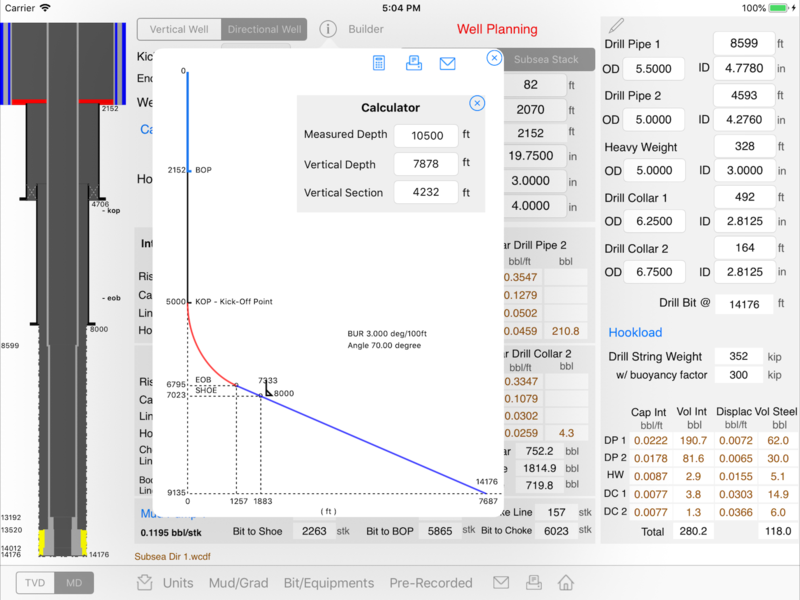 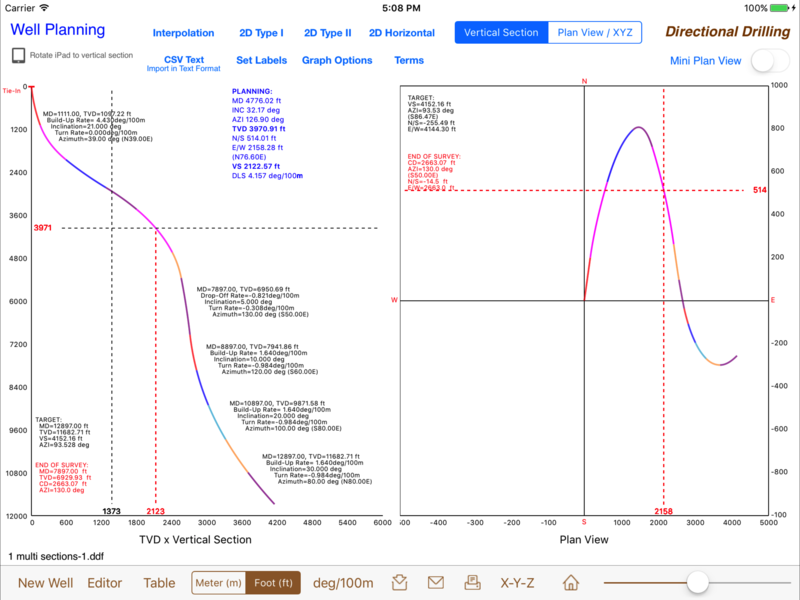 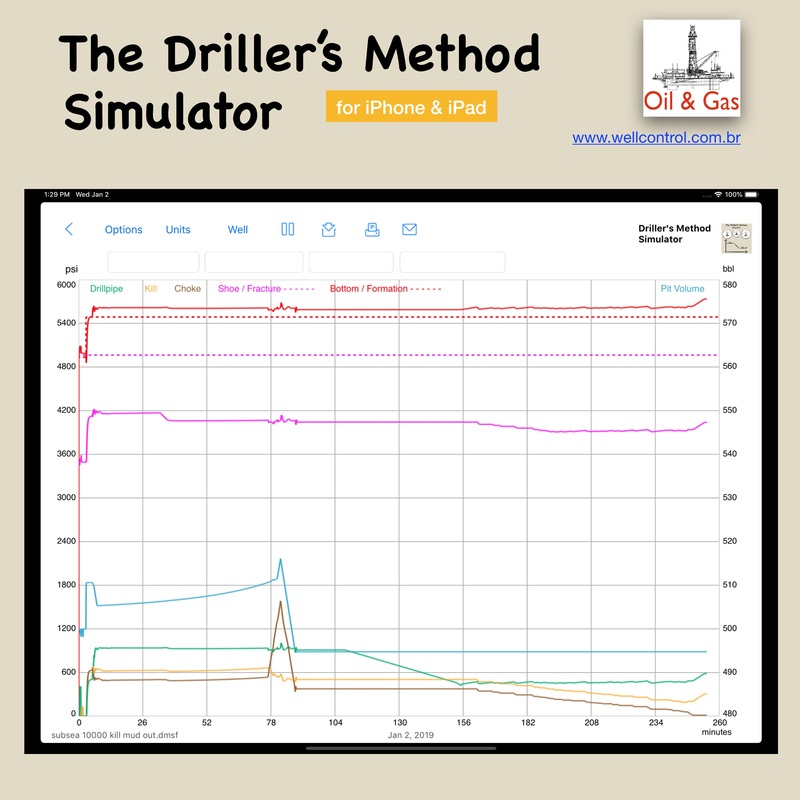 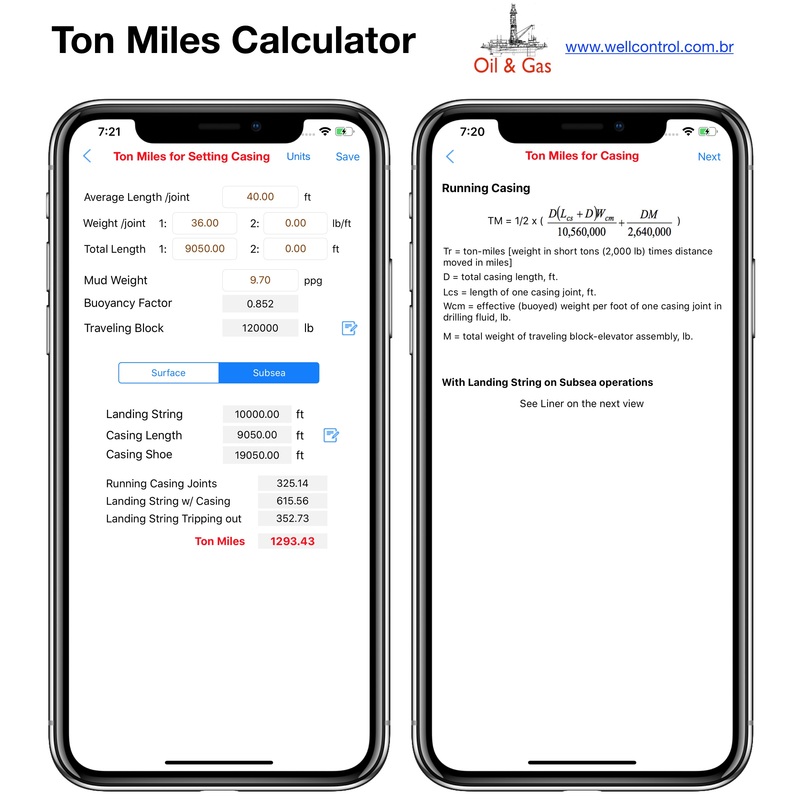 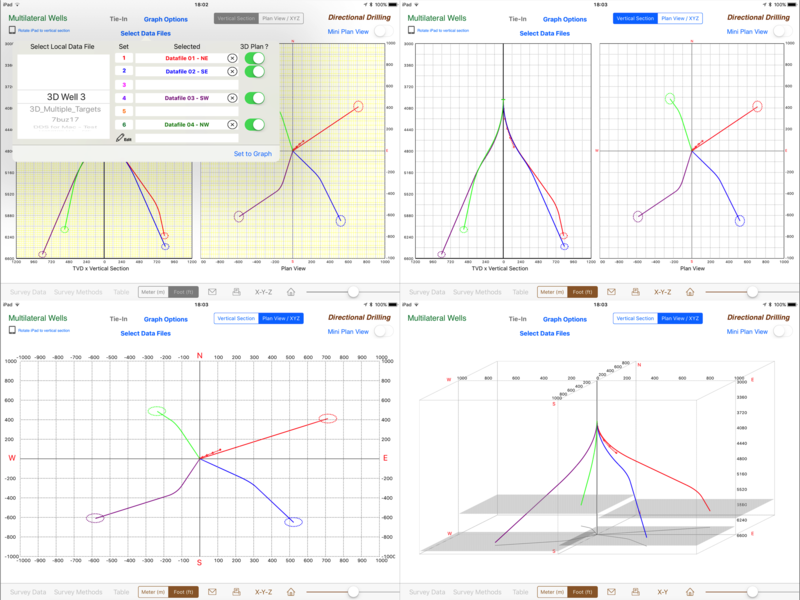 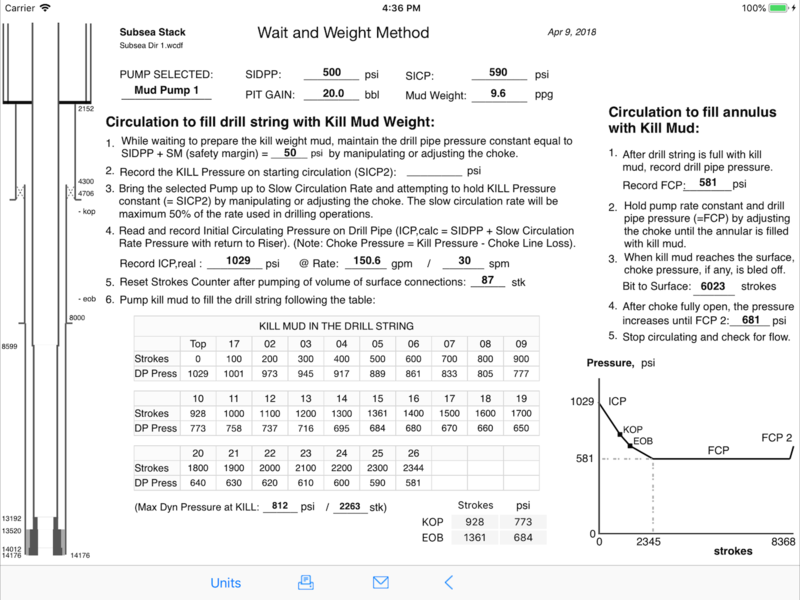 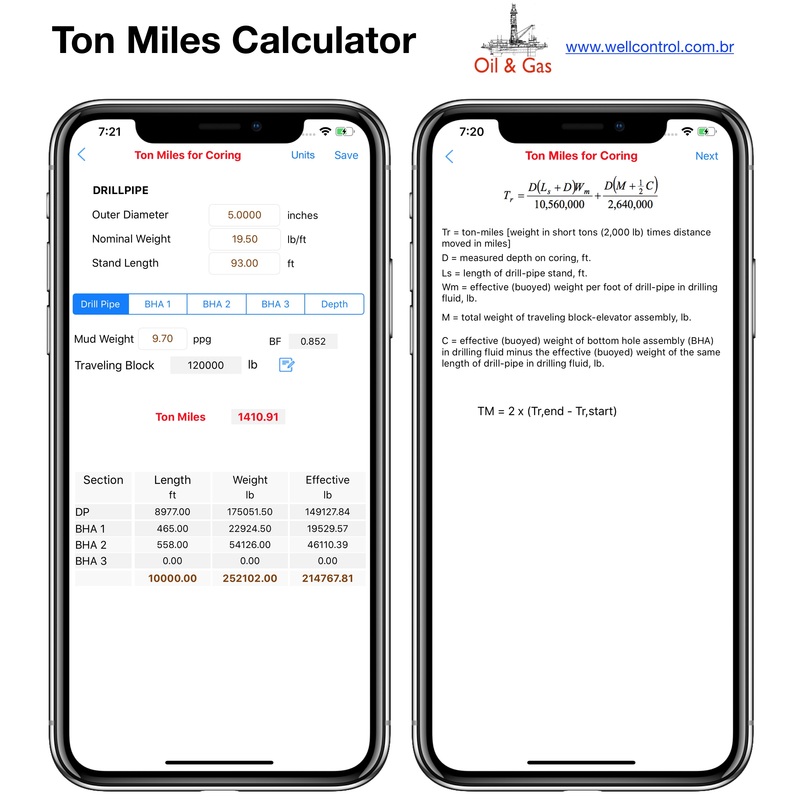 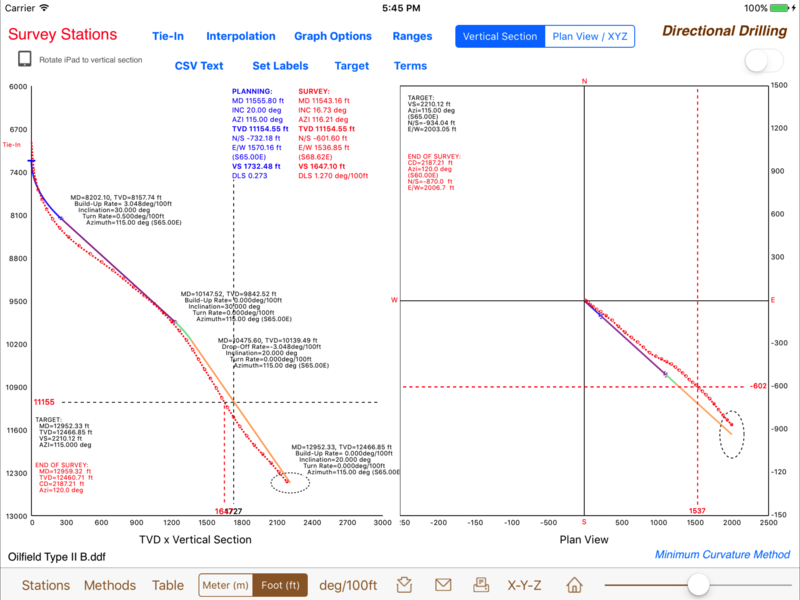 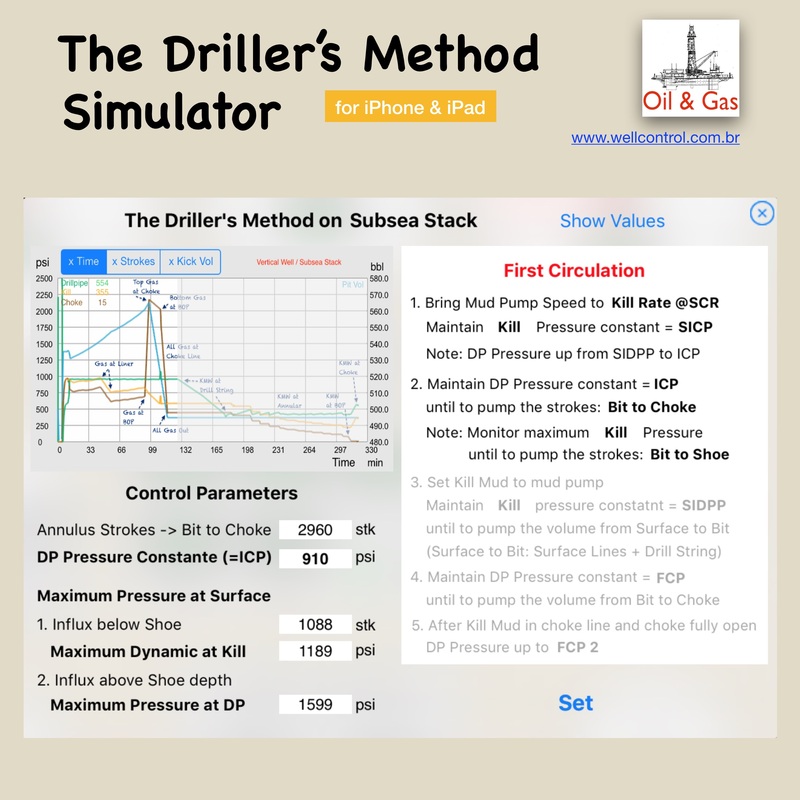 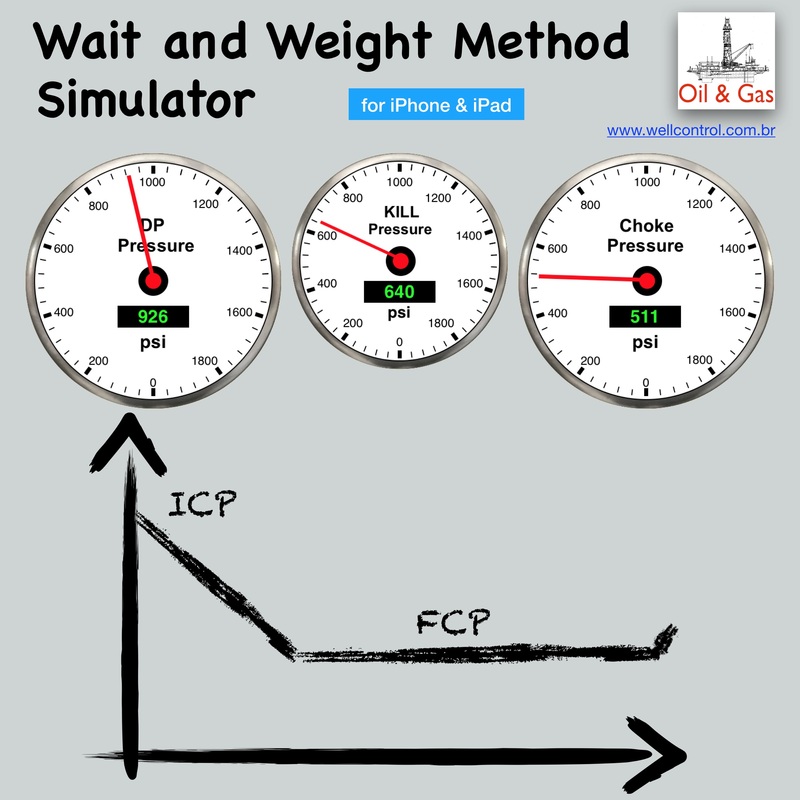 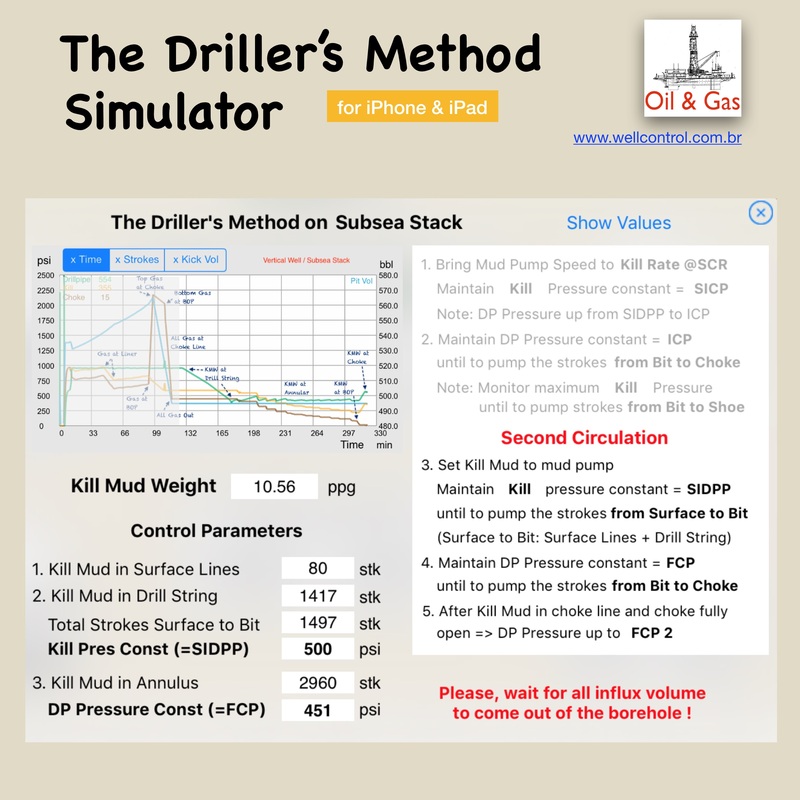 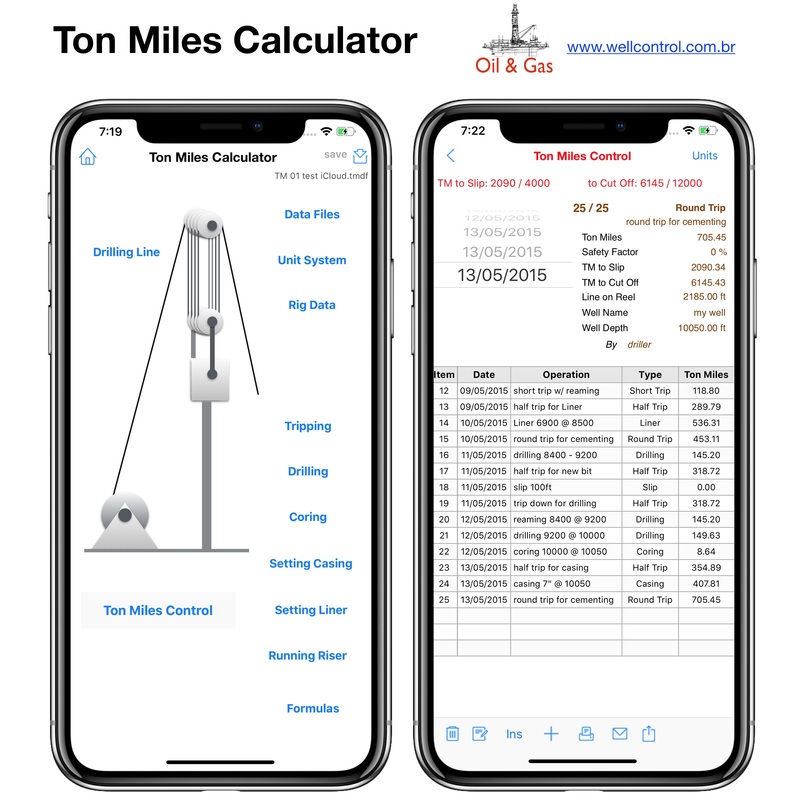 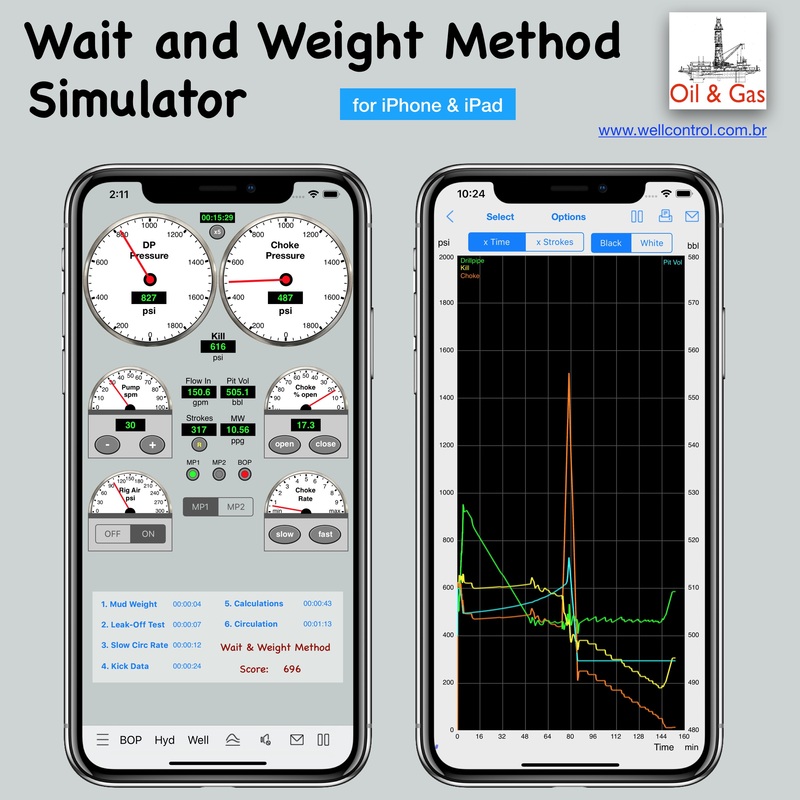 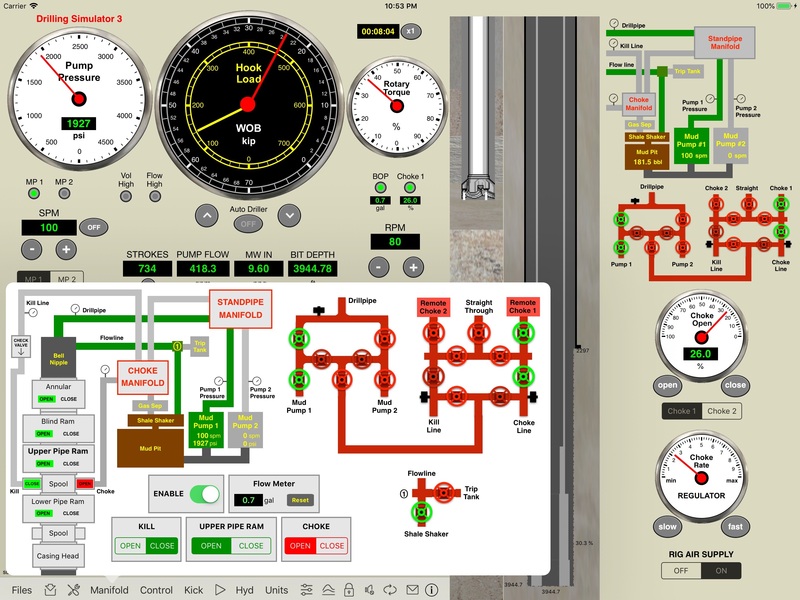 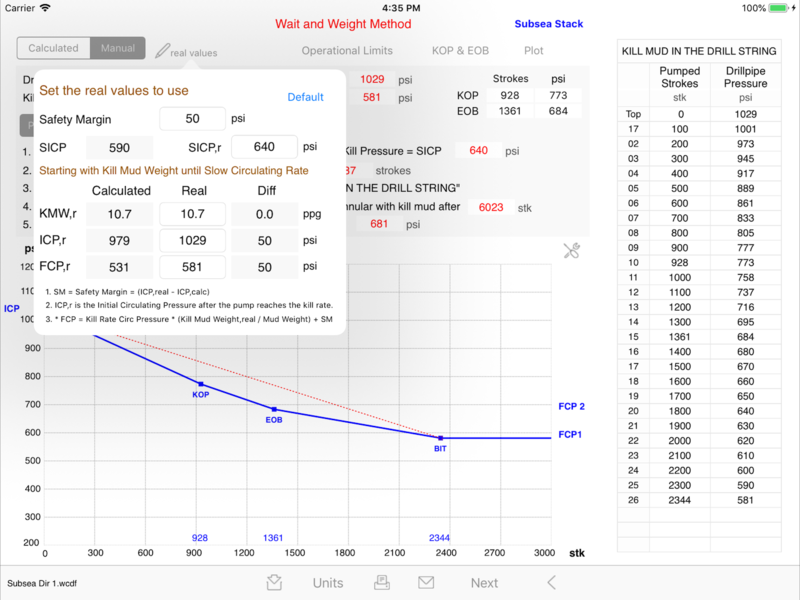 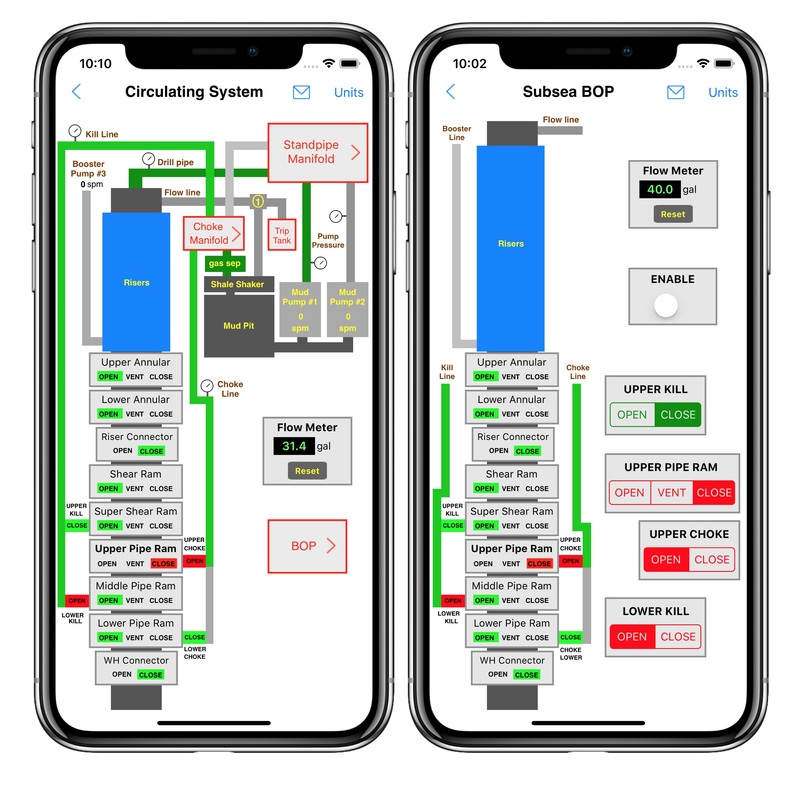 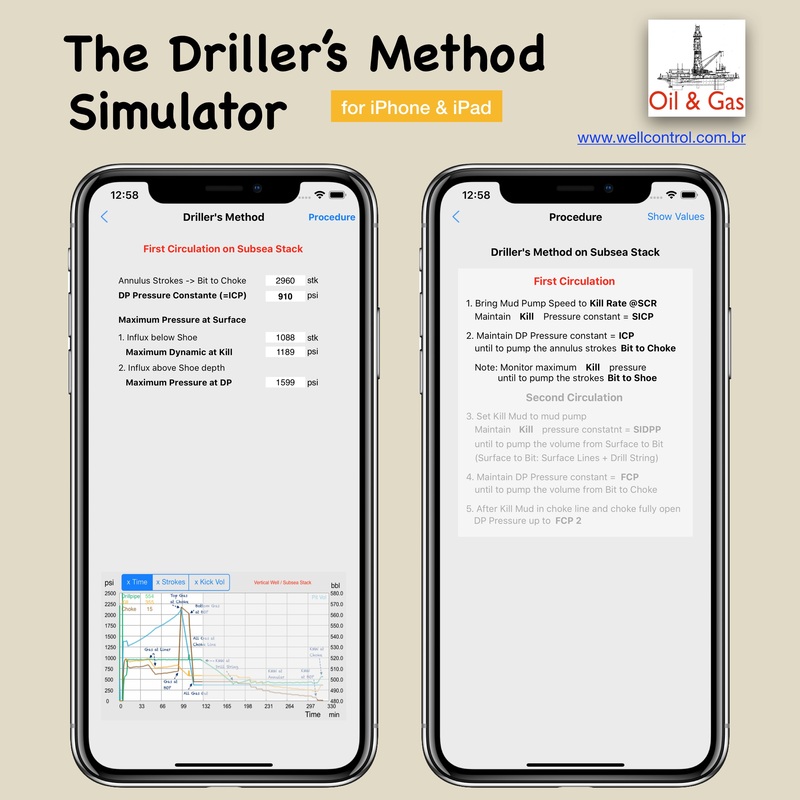 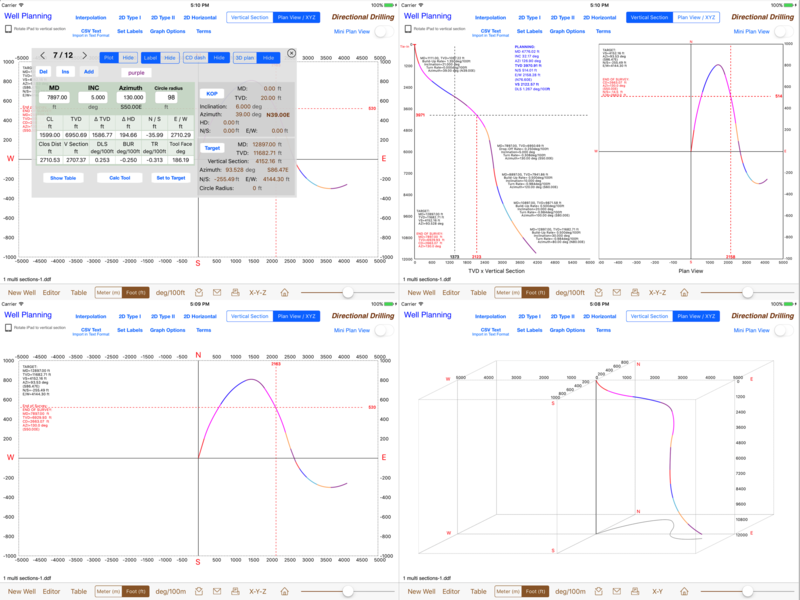 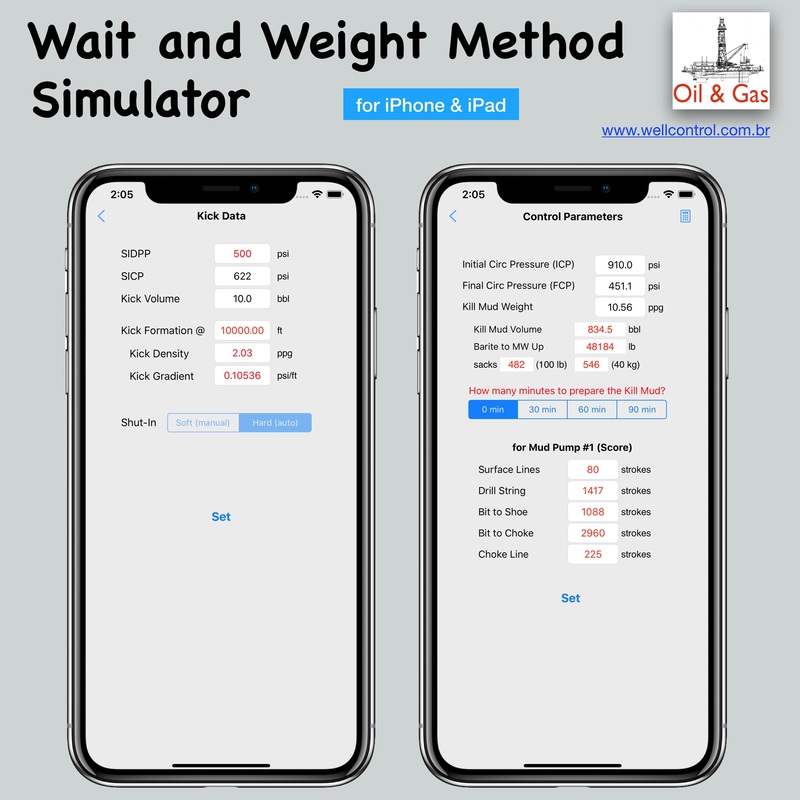 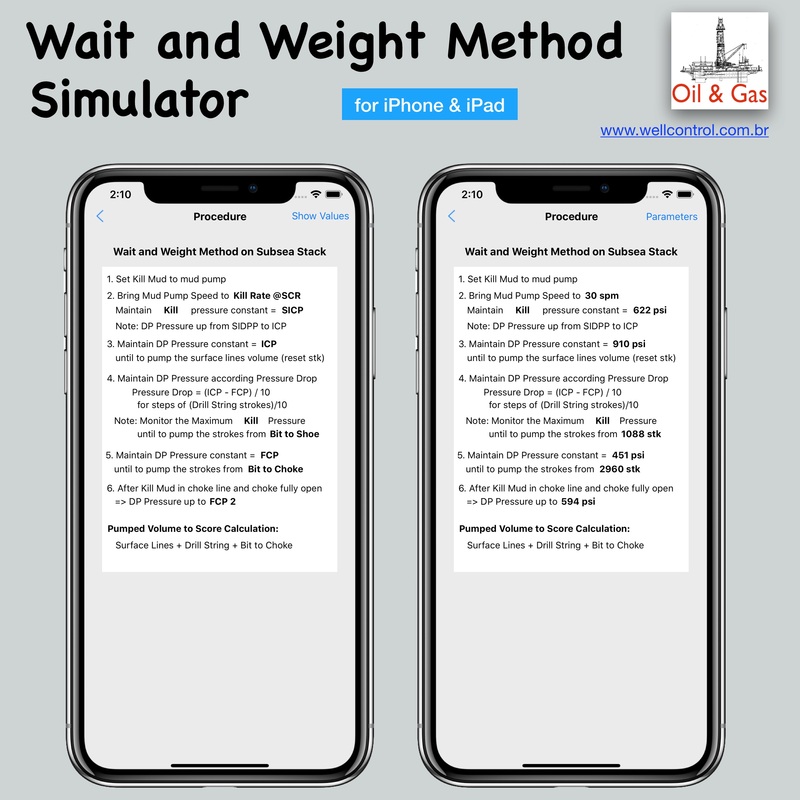 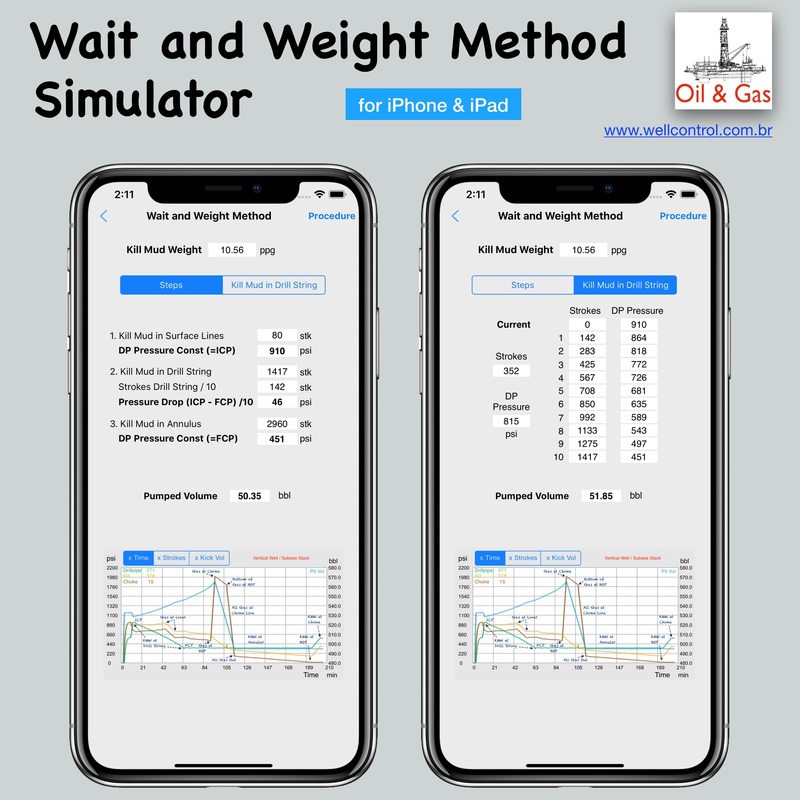 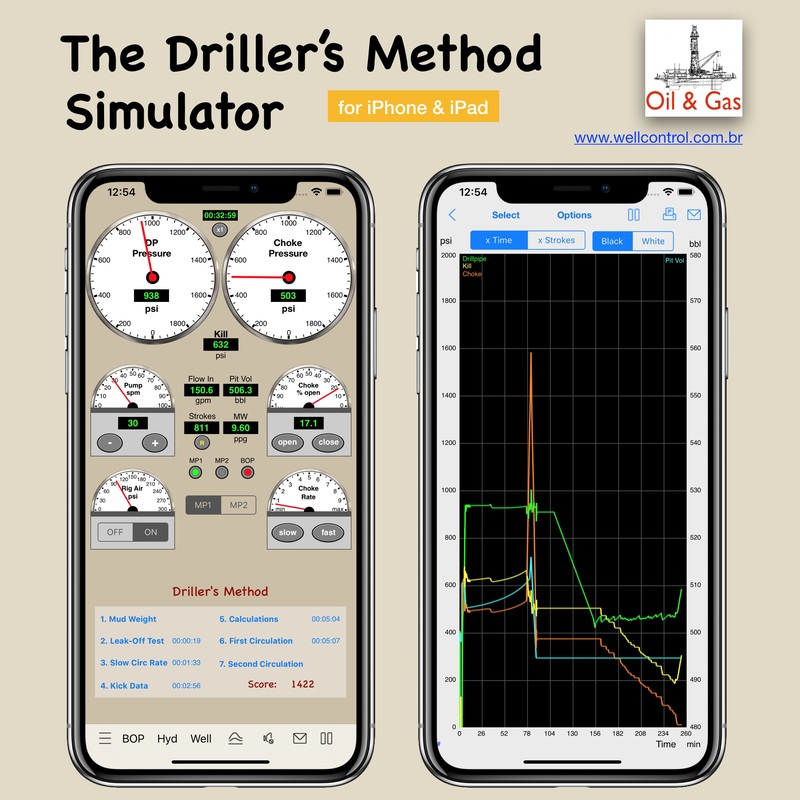 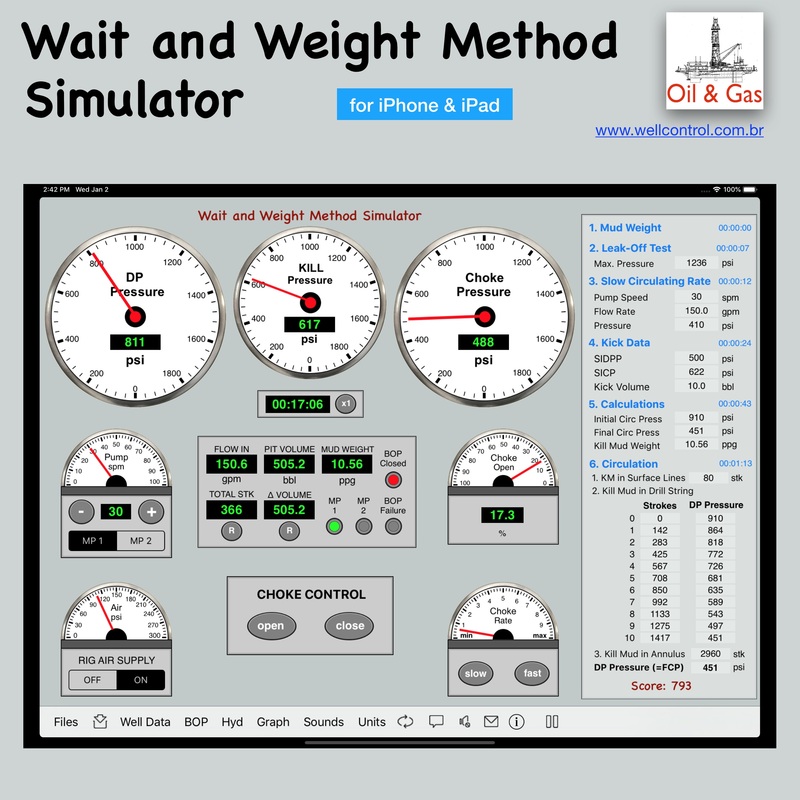 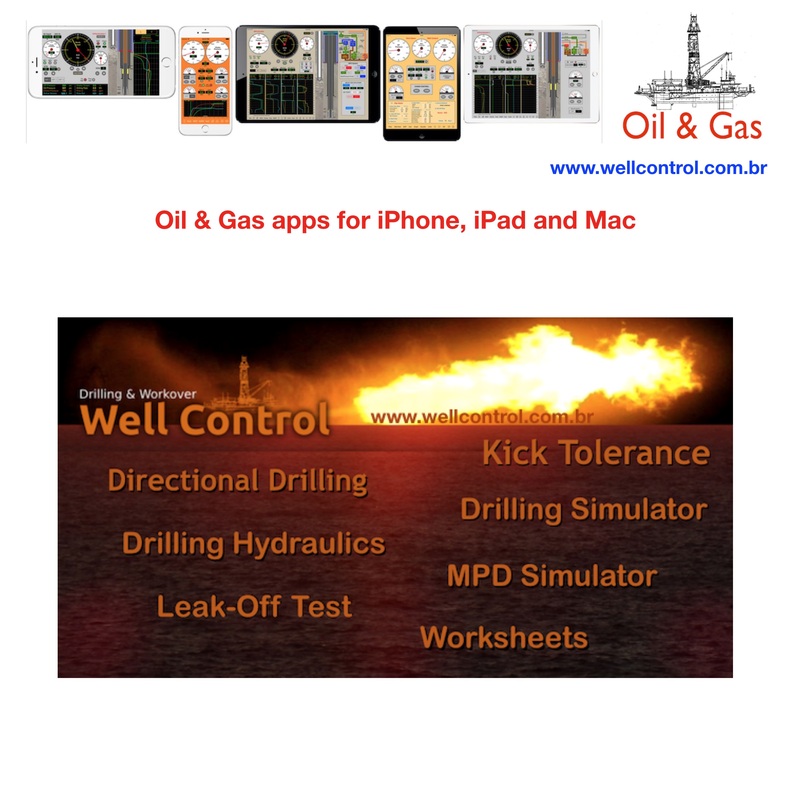 This application uses the basic calculations of the Wait and Weight Method to control oil wells after the occurrence of kick during drilling operations on floating platforms and landing rigs. 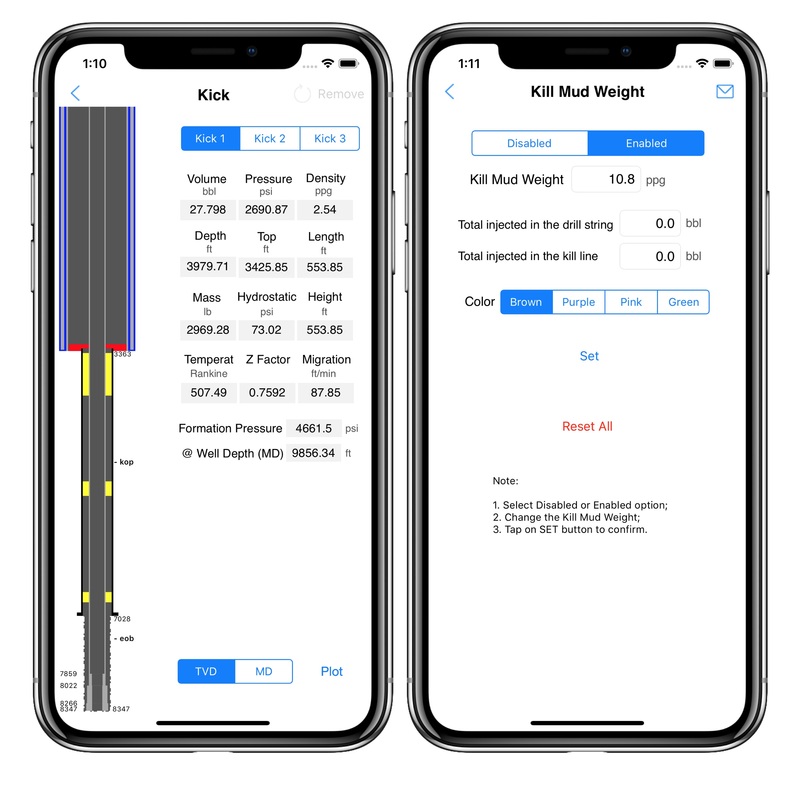 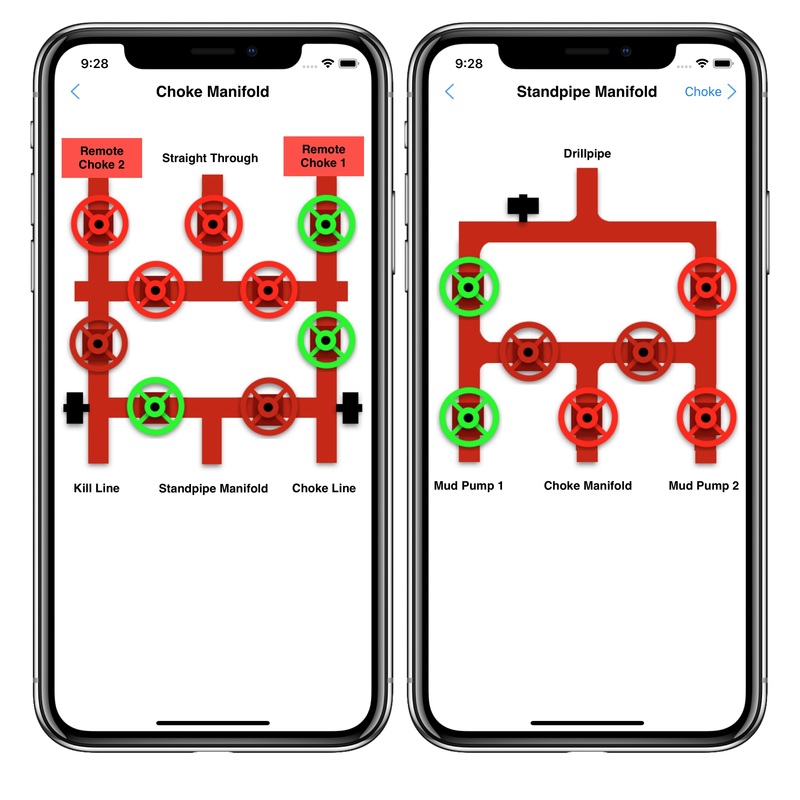 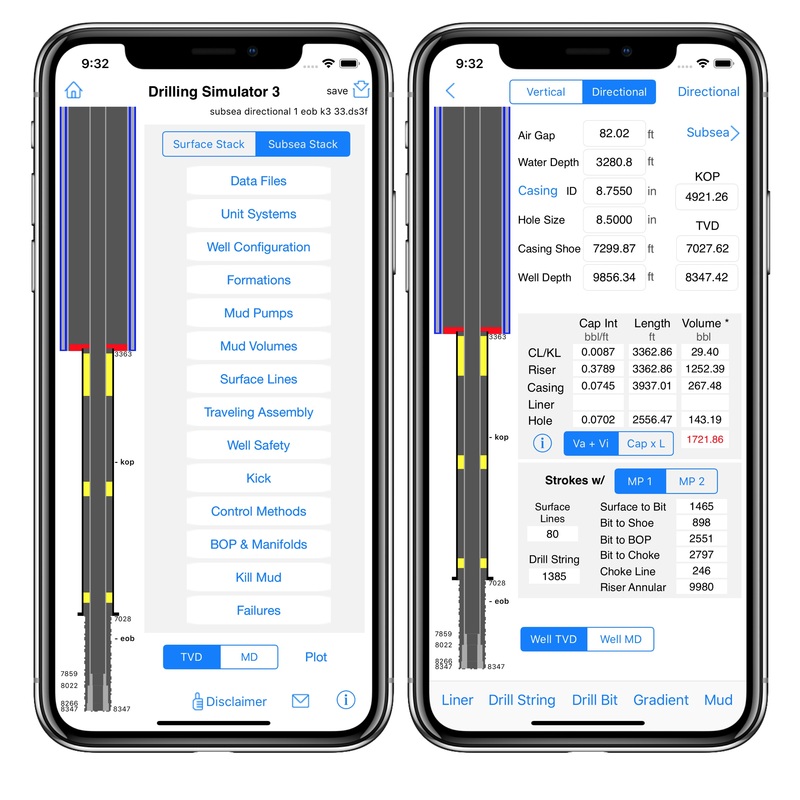 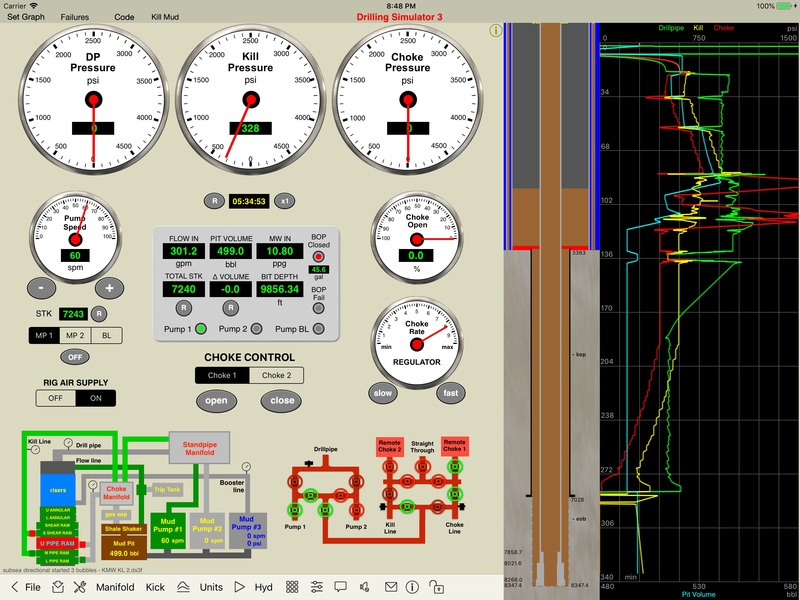 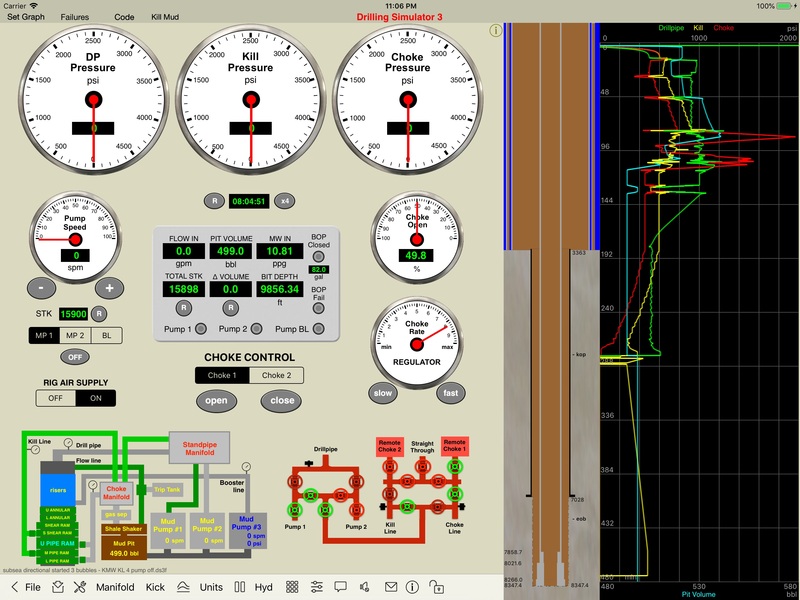 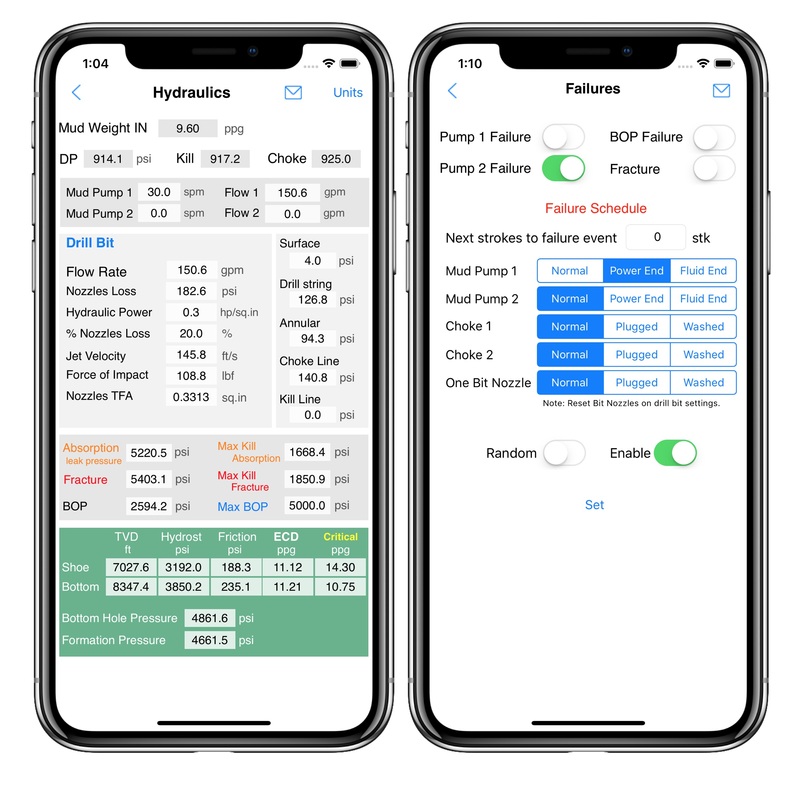 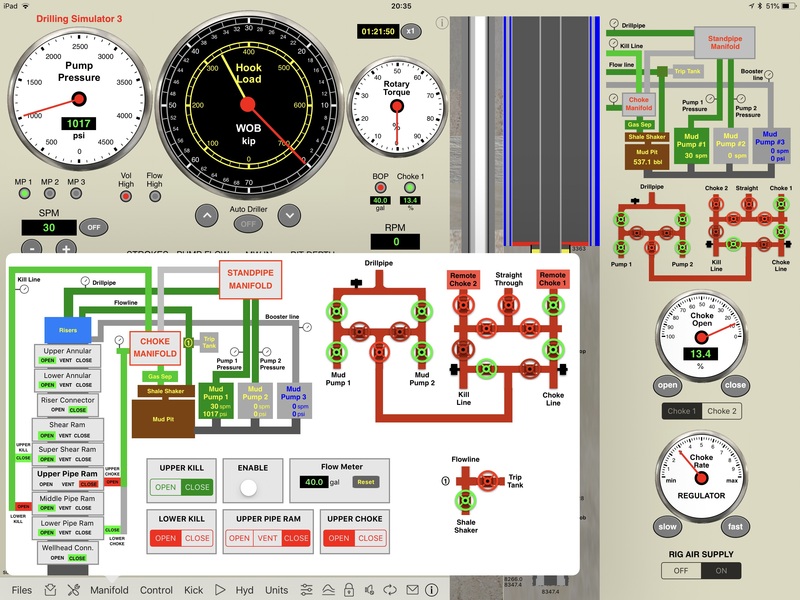 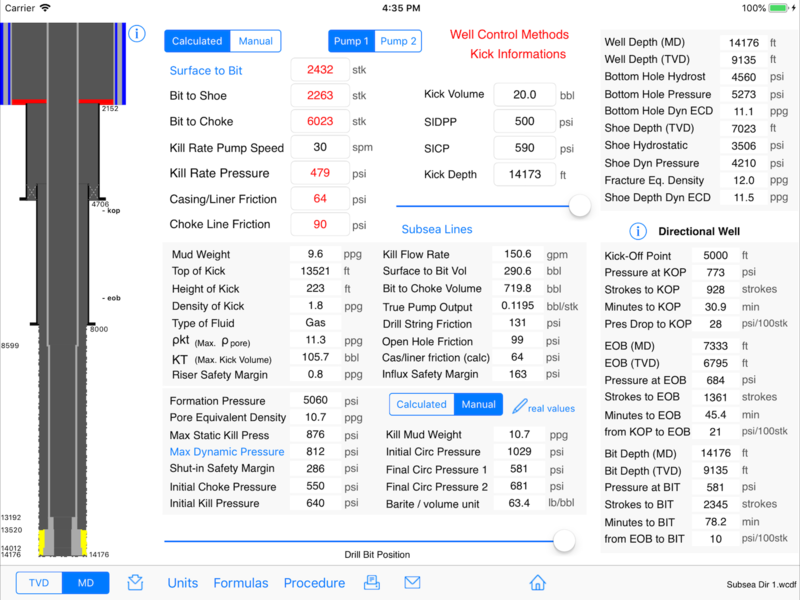 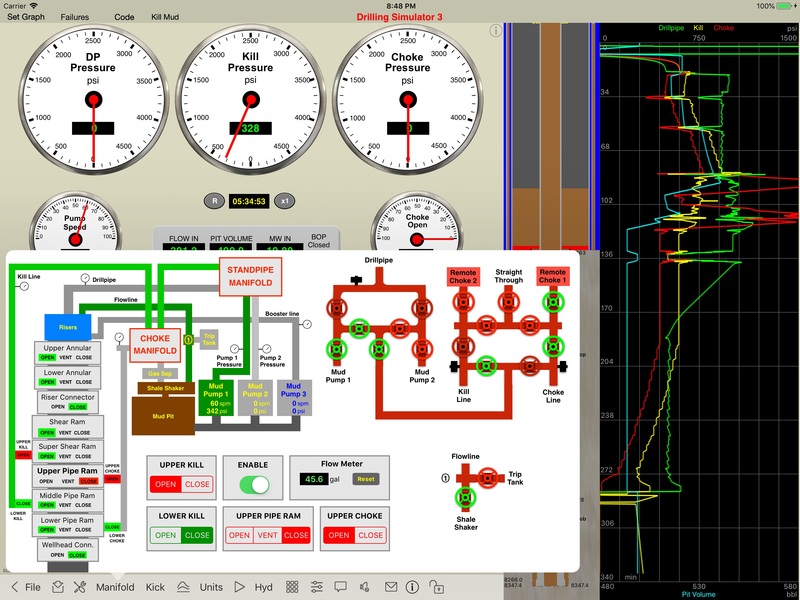 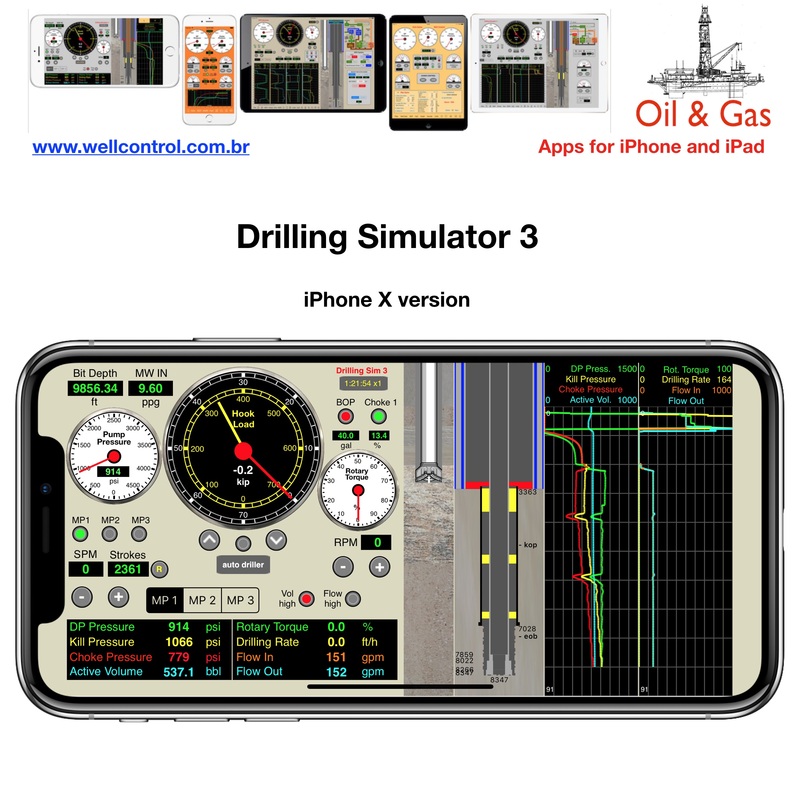 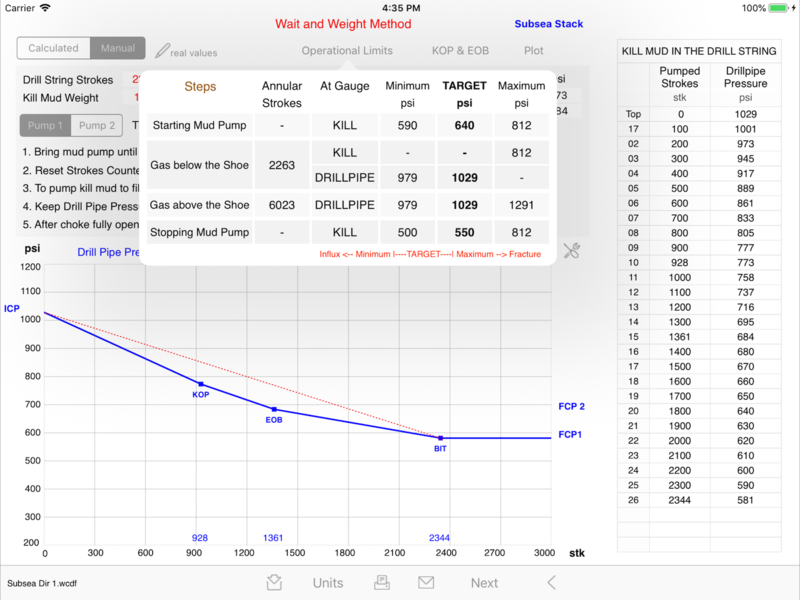 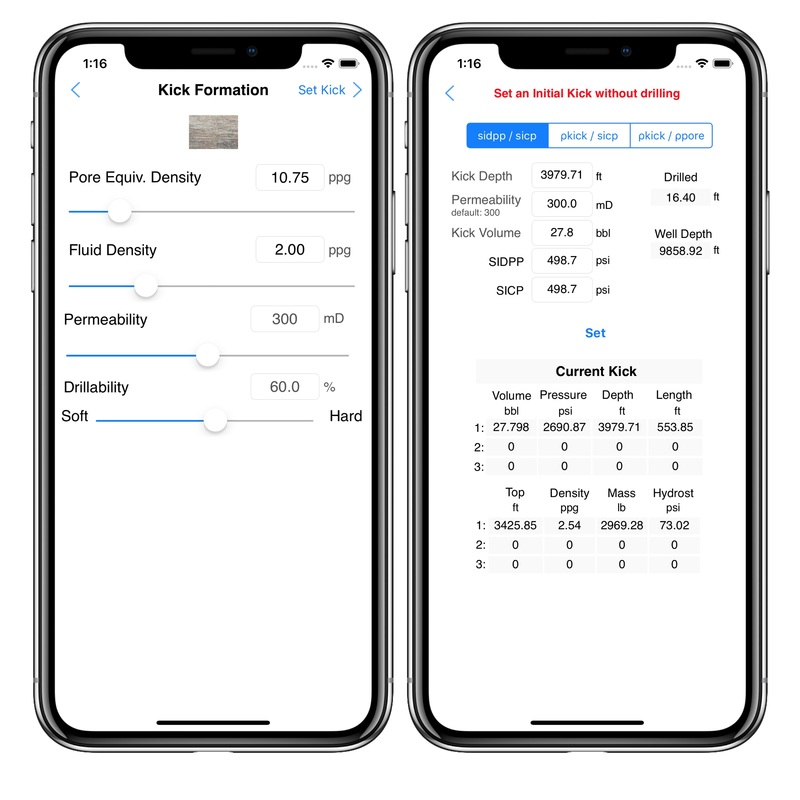 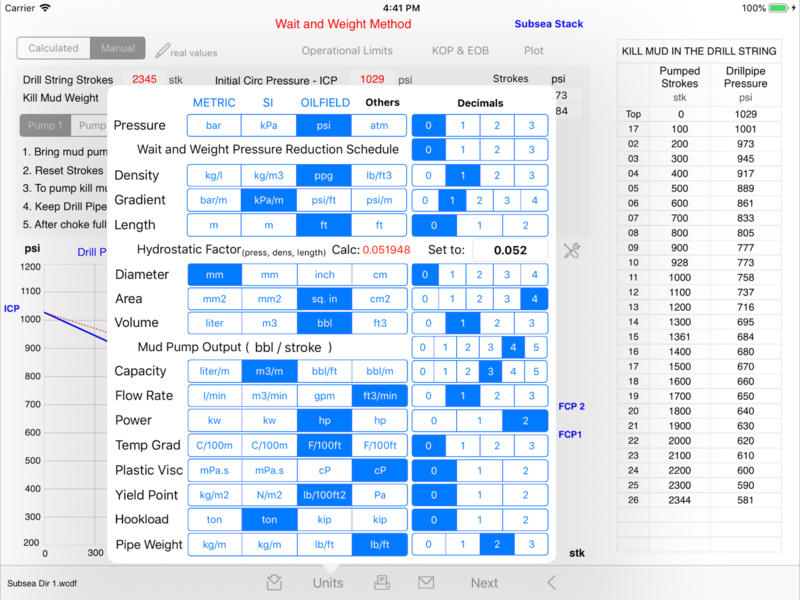 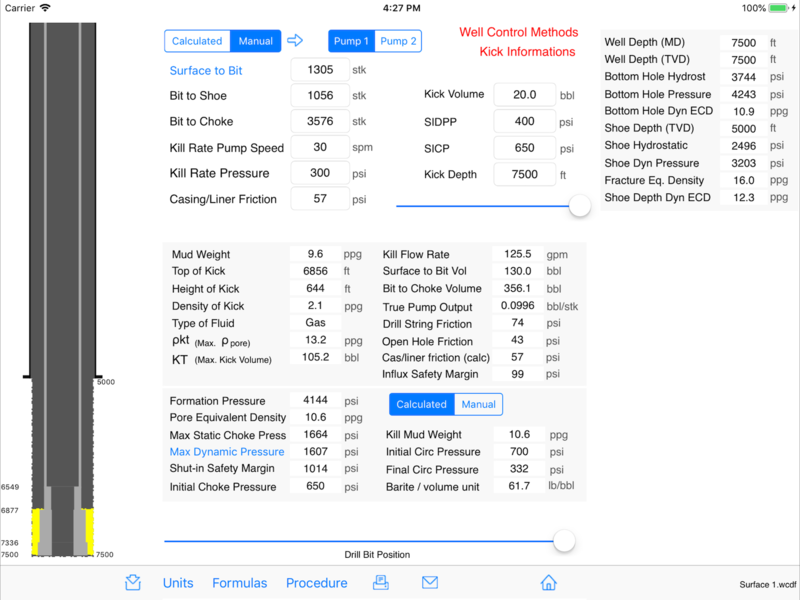 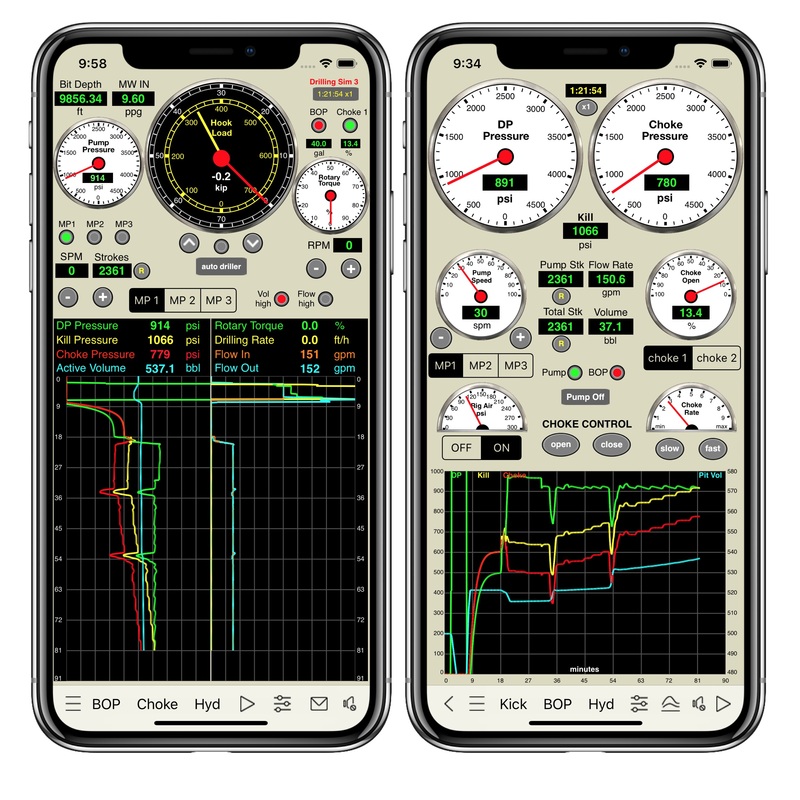 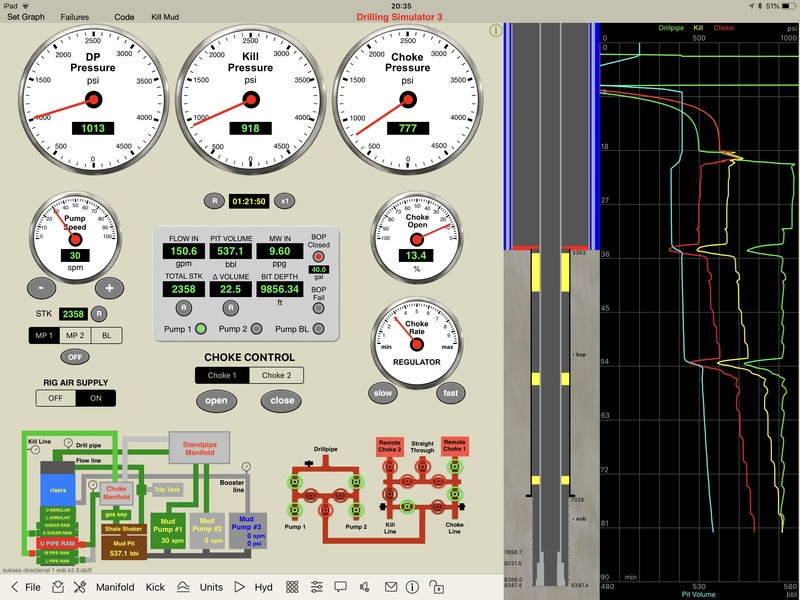 It is an useful tool to import data files to fill kill sheets from our apps: (Driling Hydraulics, Drilling Simulator, Kick Game, Kick Tolerance, LOT Simulator, Kick Game, MPD Simulator, Well Control Methods and Well Control Simulator) available for sale in our portfolio on the App Store. 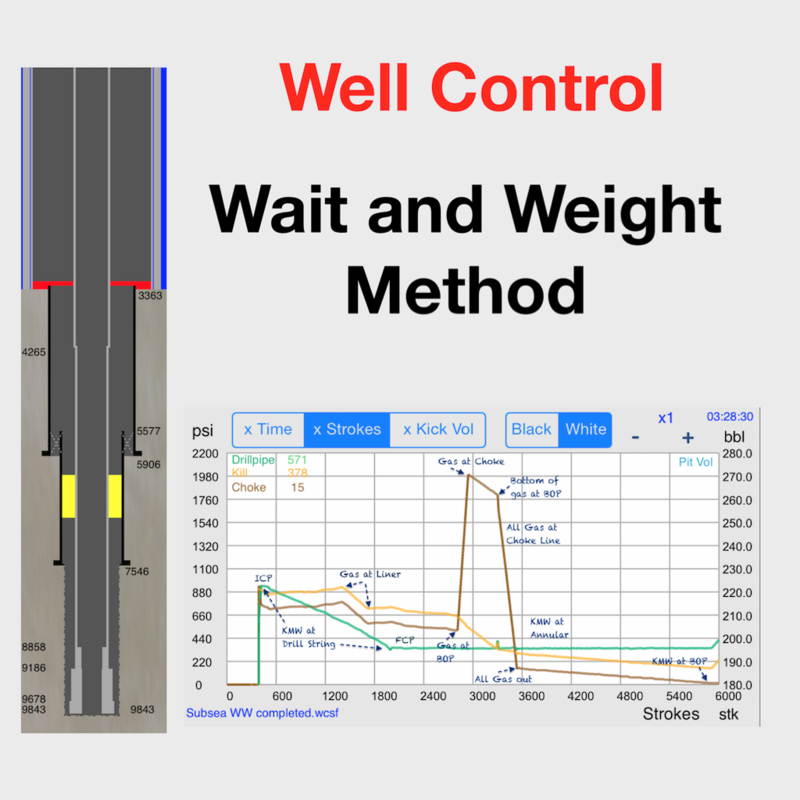 It is can be applied on the field and also help in the understanding of the Wait and Weight method of well control.